I have already the Nintendo Classic Mini, but i wanted to have both models. 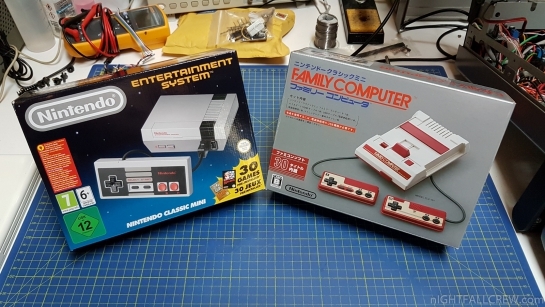 I don’t want to make yet another boring review of the Nintendo Classic Mini, there are many on the net. 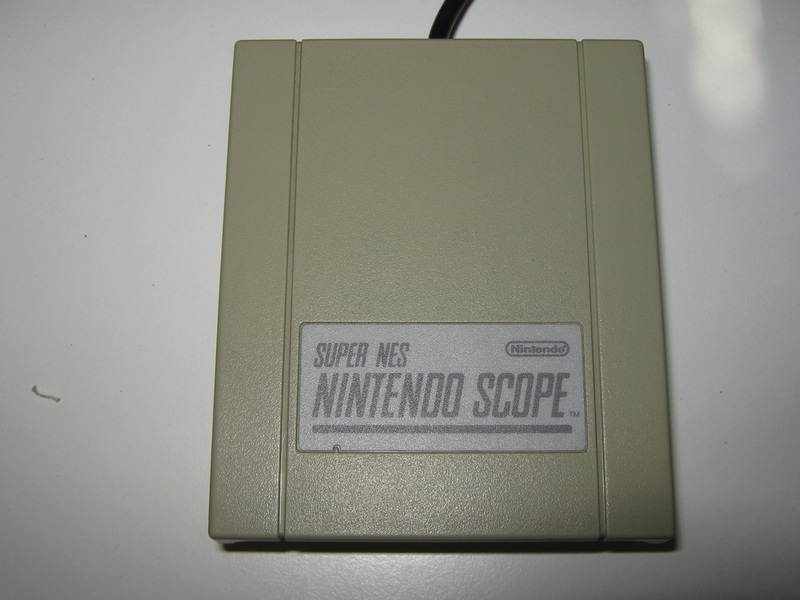 I will just say that is made very well, the 30 games included are emulated very well and seem bug free at least i have not found anyone. 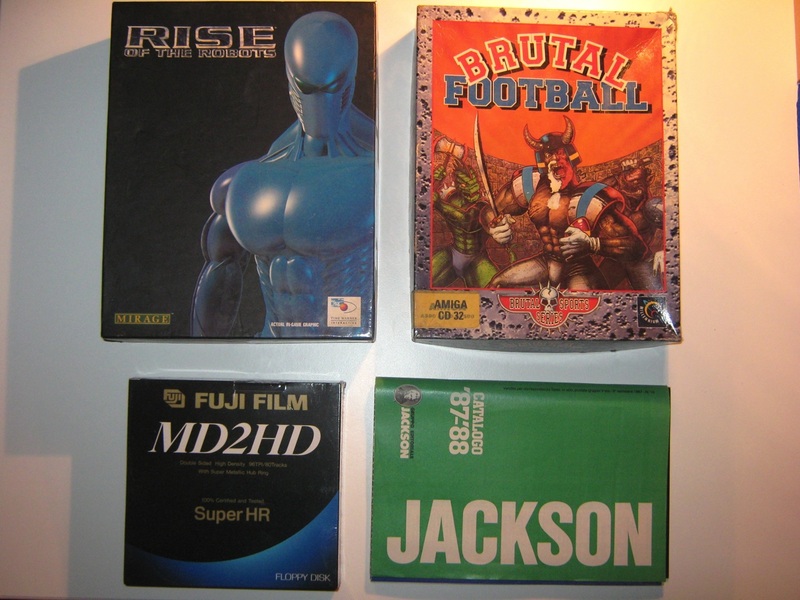 The games selection menu is done very well, fast and intuitive. 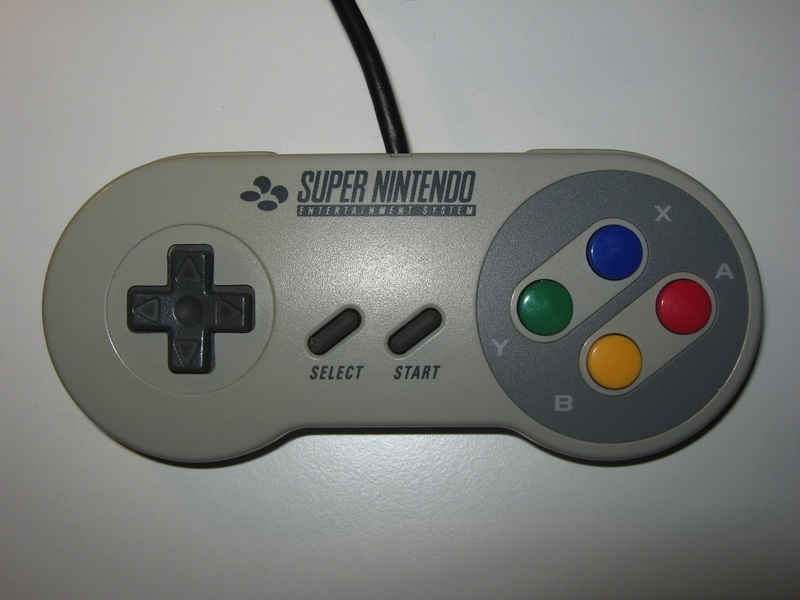 The appearance is what impressed me, very beautiful and solid. 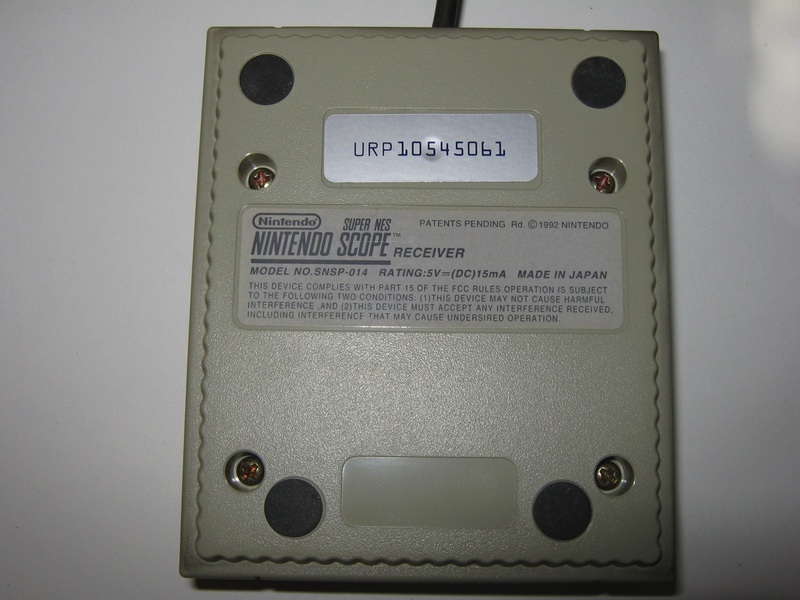 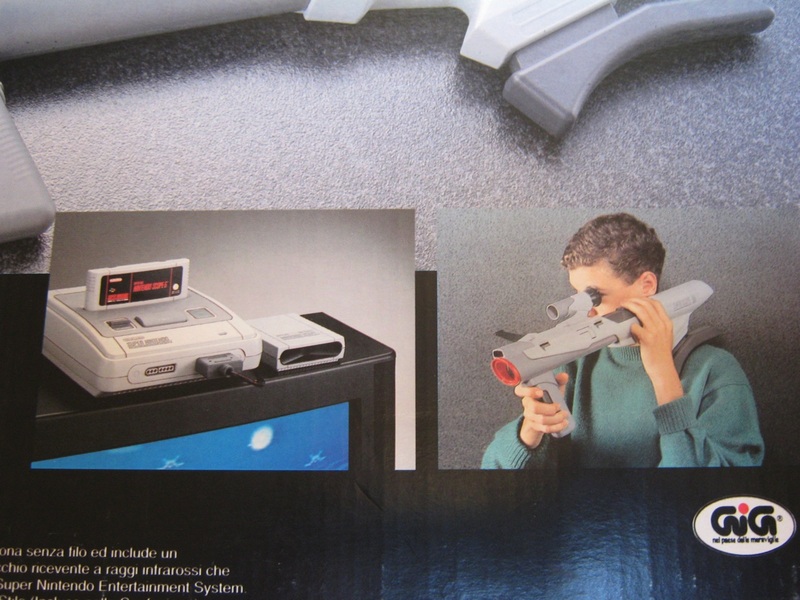 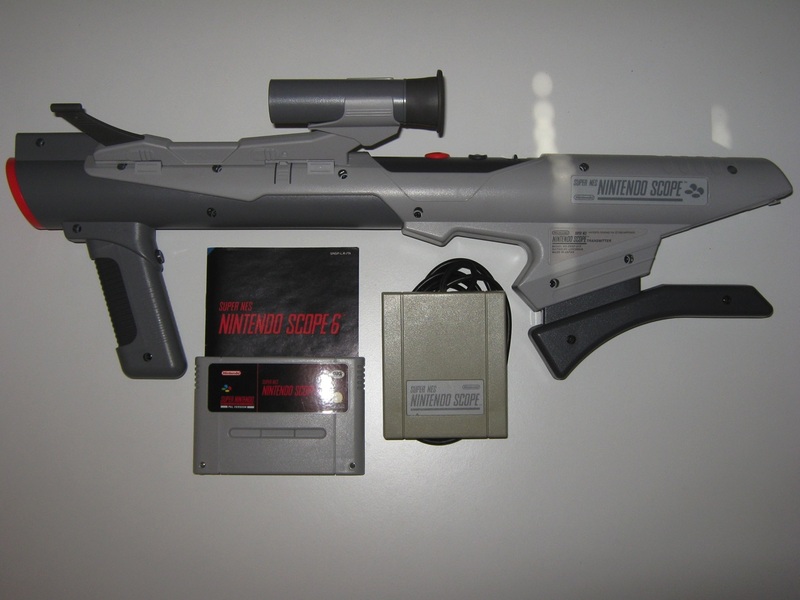 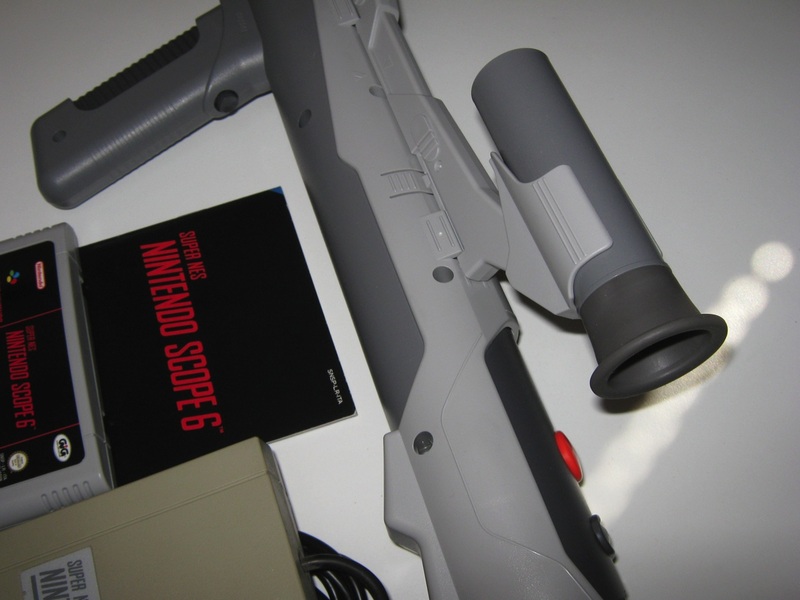 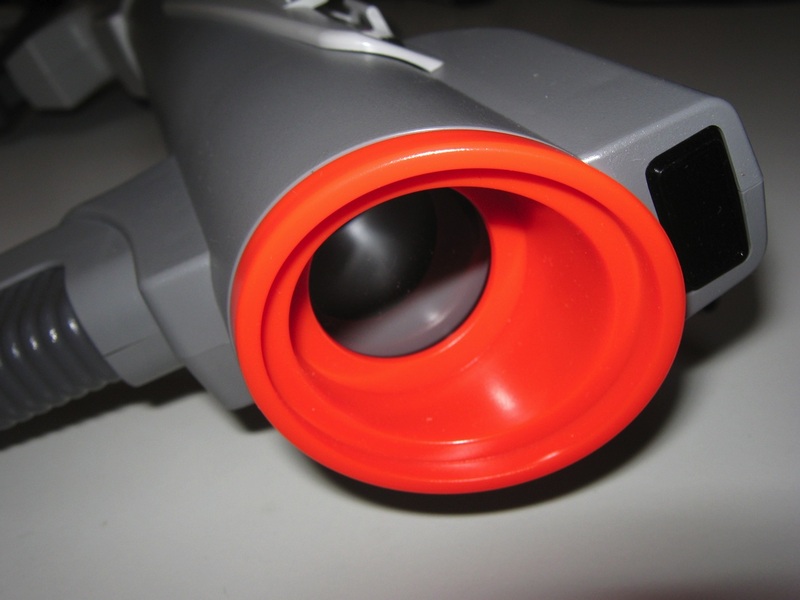 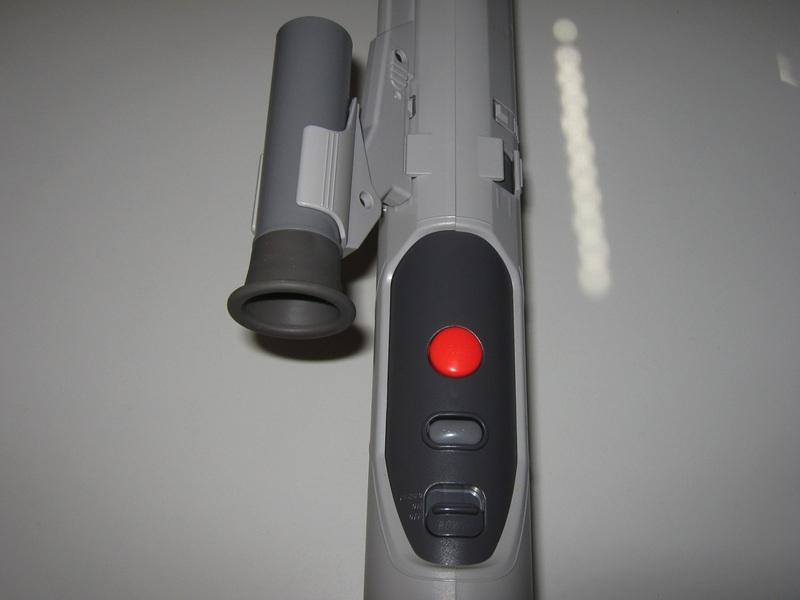 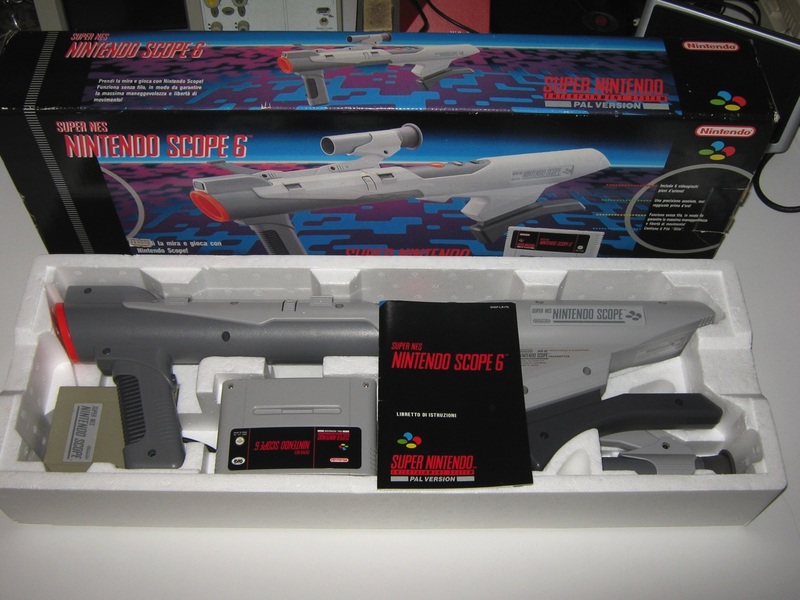 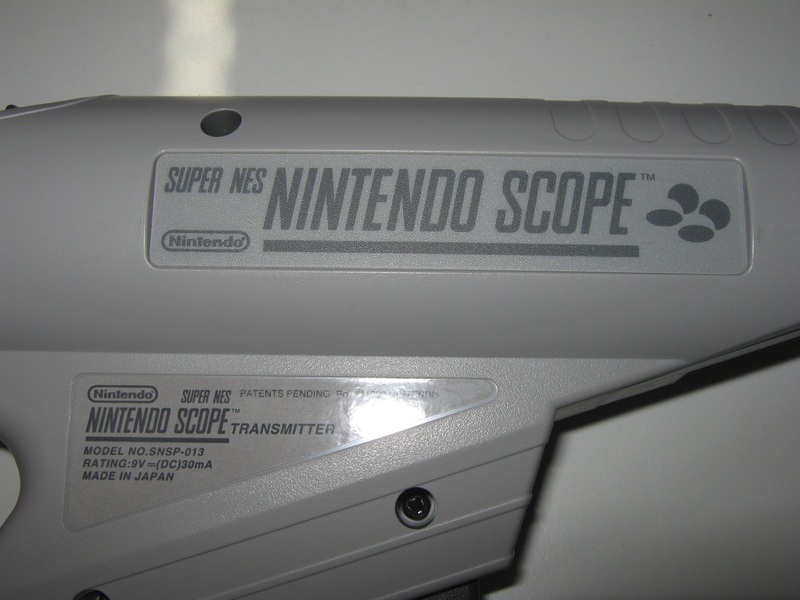 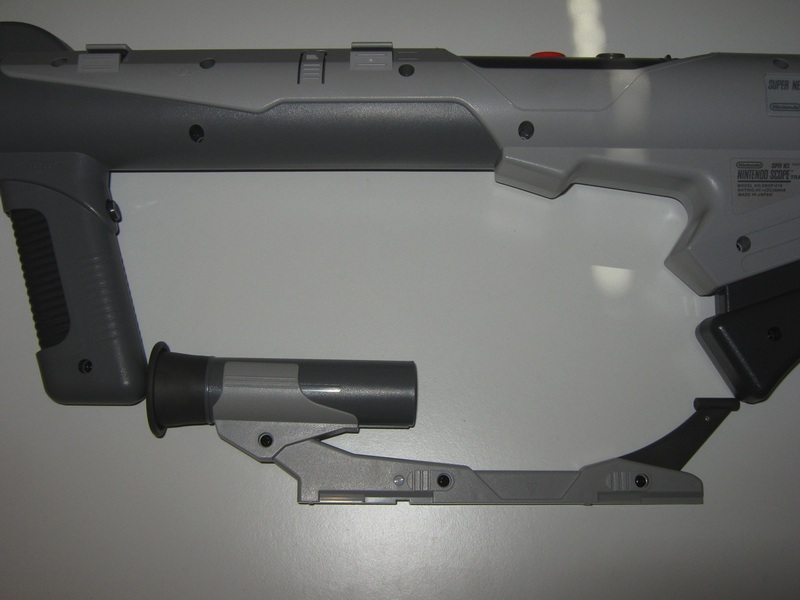 The Super Scope, or Nintendo Scope in Europe and Australia, is the official Super Nintendo light gun. 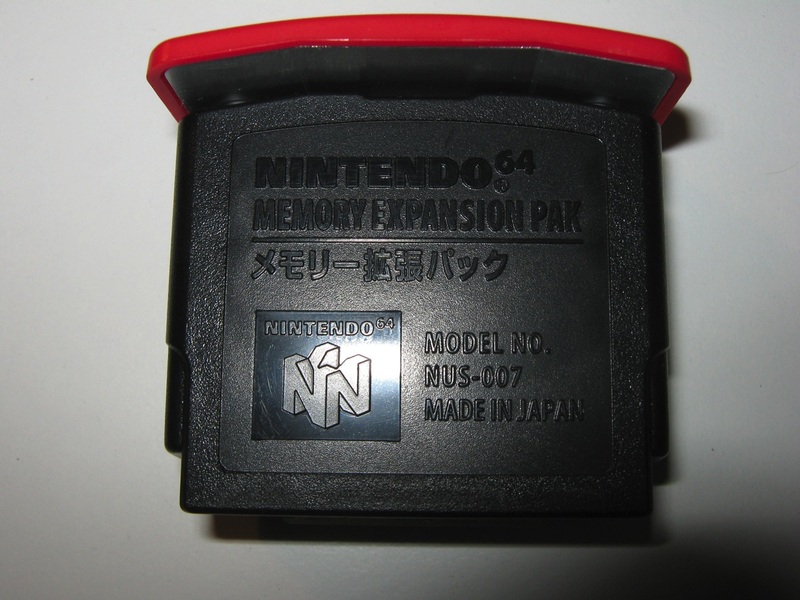 It was released in the European and North American markets, with a limited release in Japan due to a lack of consumer demand. 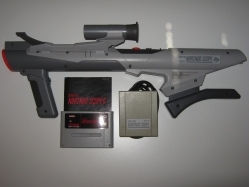 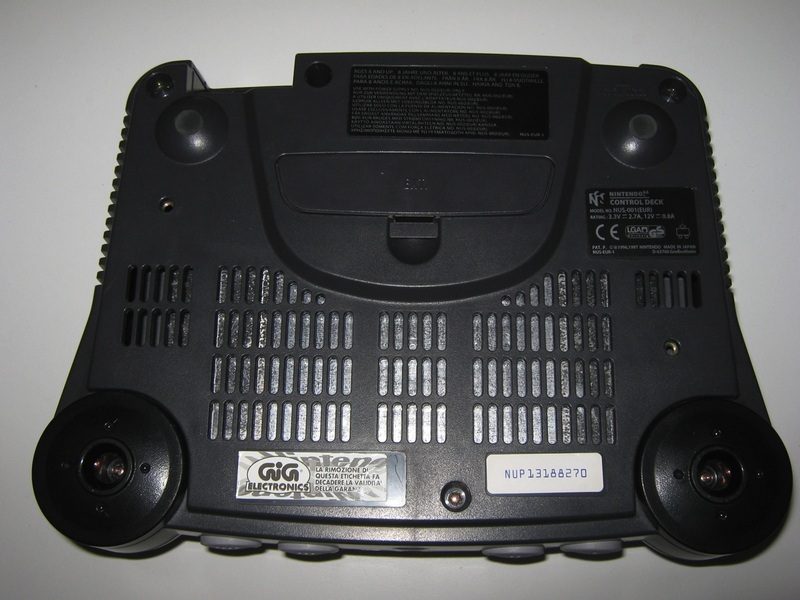 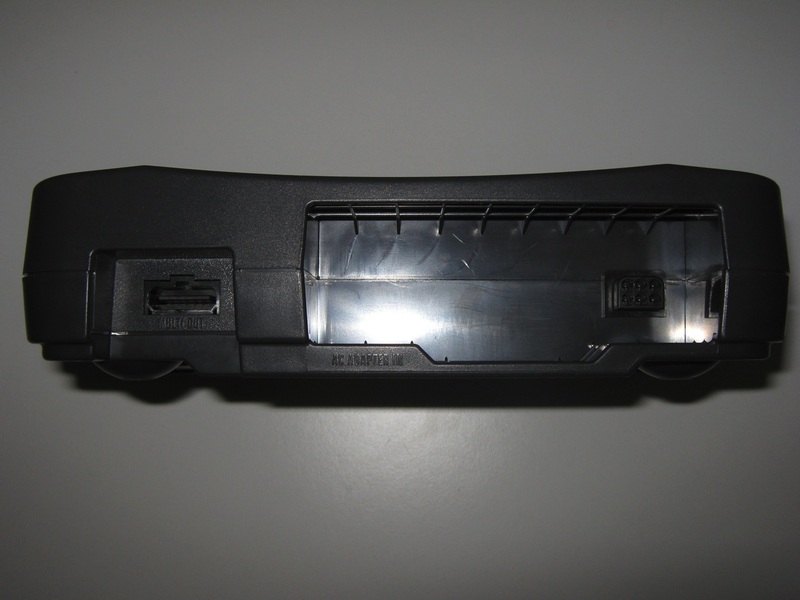 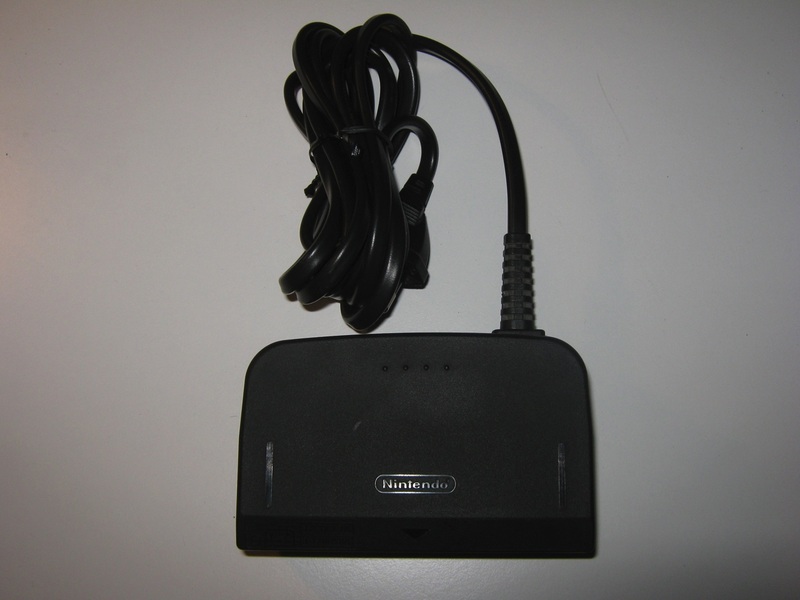 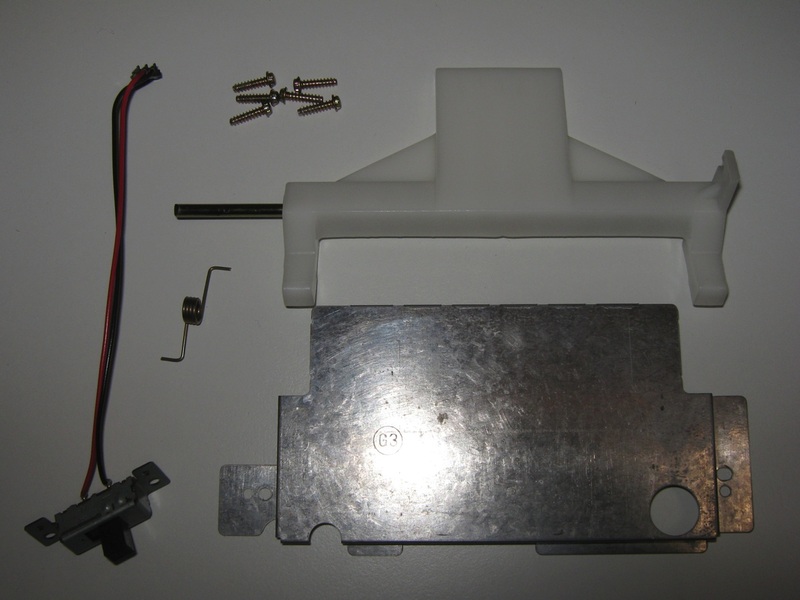 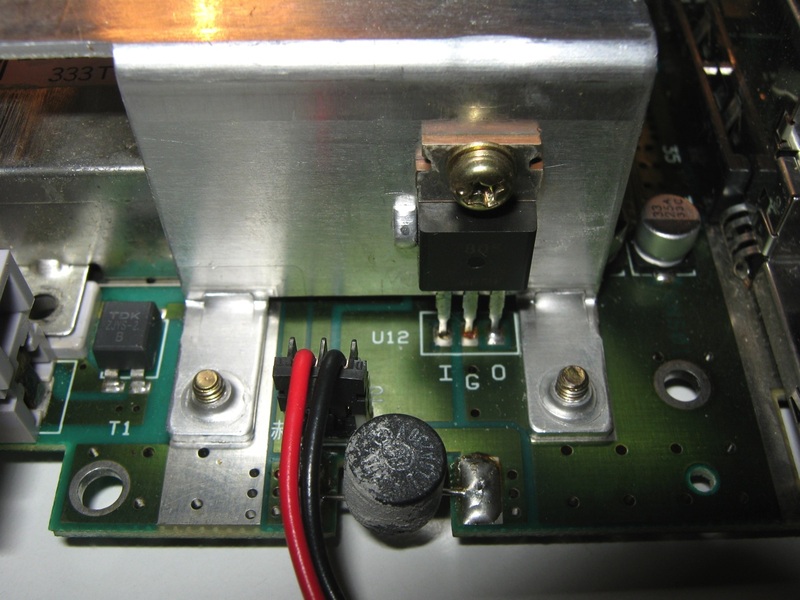 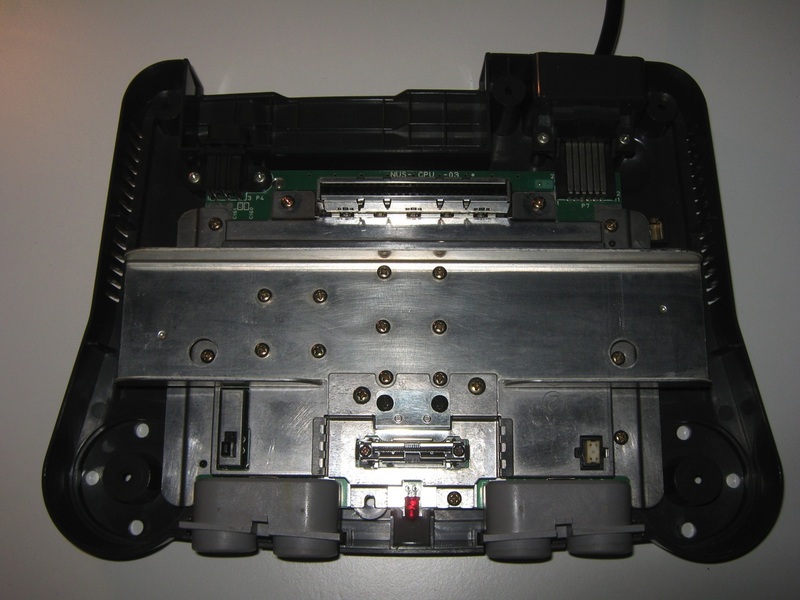 It is a wireless gun and uses an infrared receiver which plugs into the right port of the console, comparable to the Menacer for the Sega Mega Drive/Genesis. 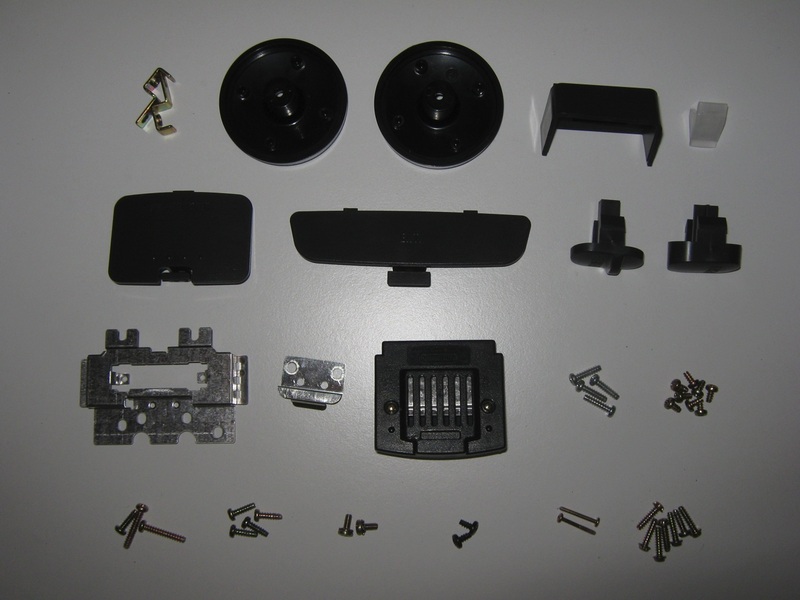 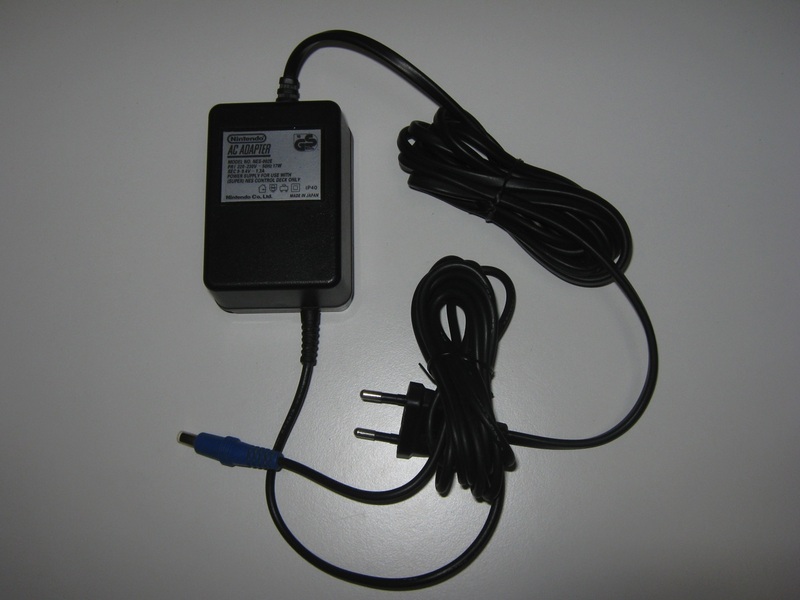 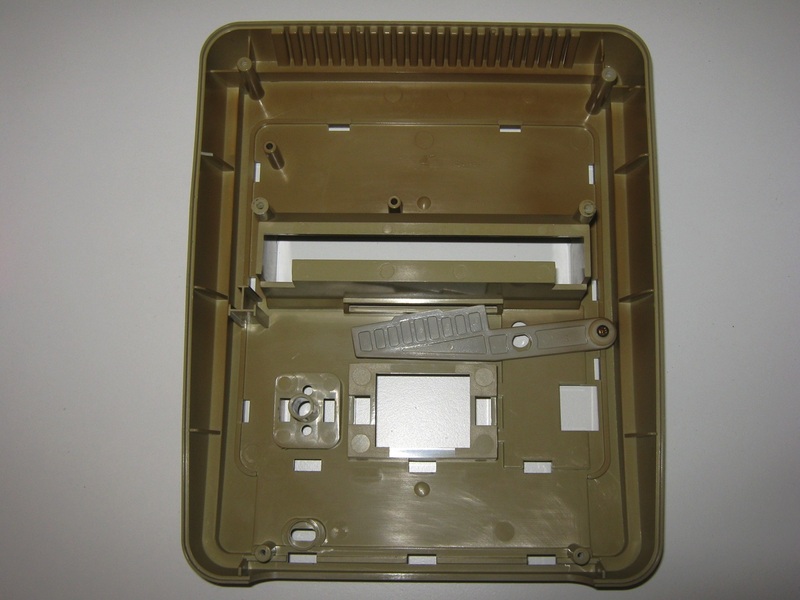 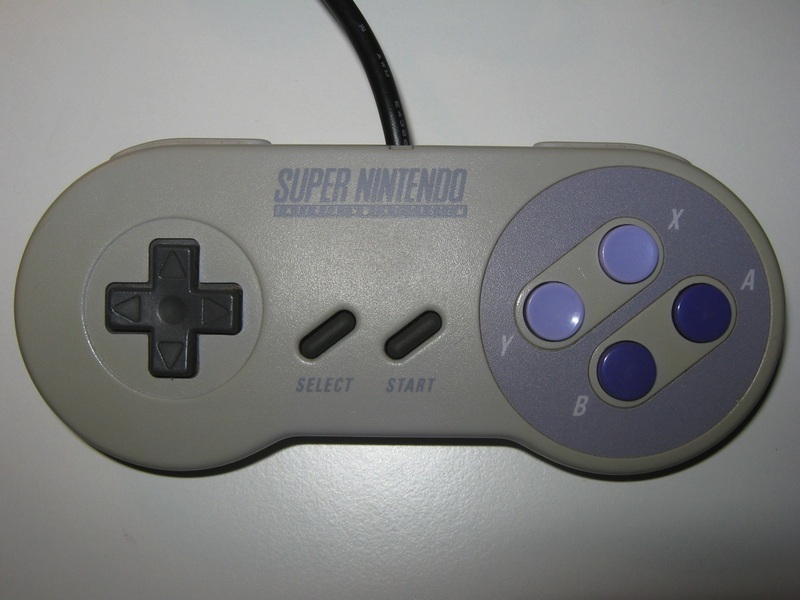 It has two action buttons, a pause button, a power switch and is powered by six AA batteries. 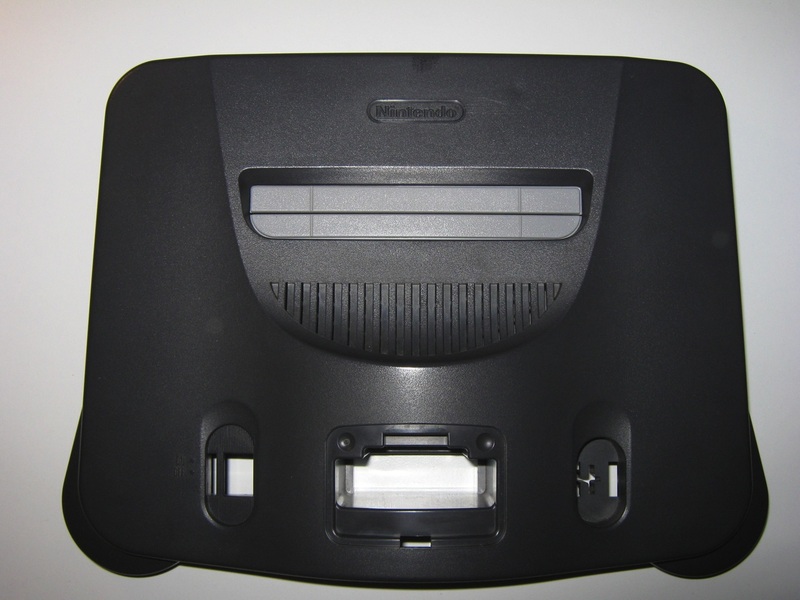 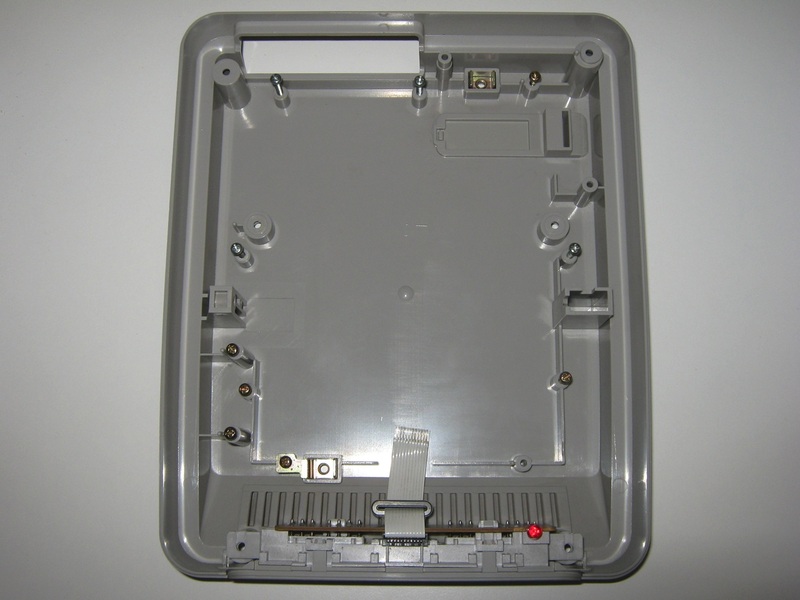 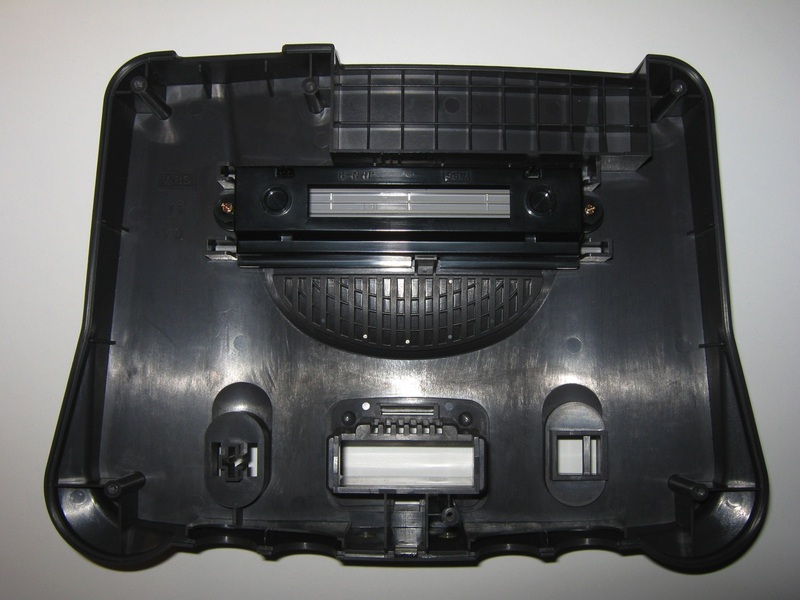 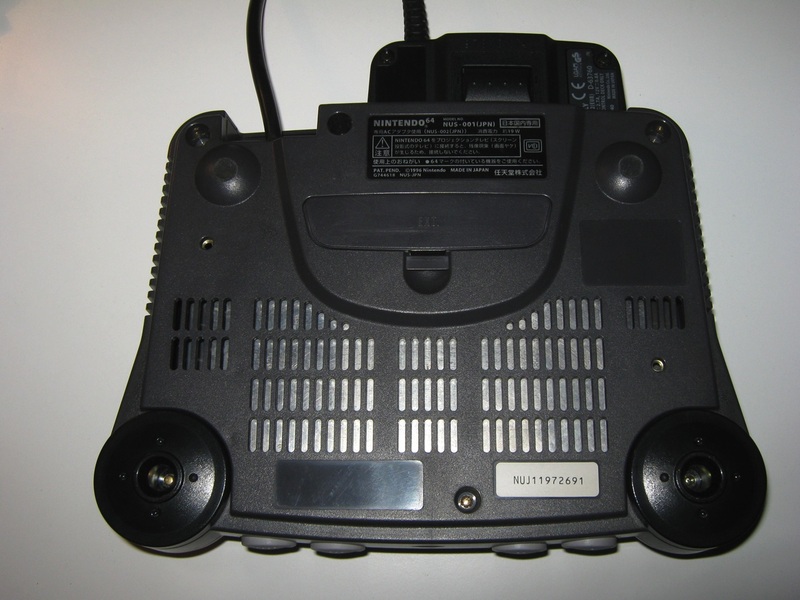 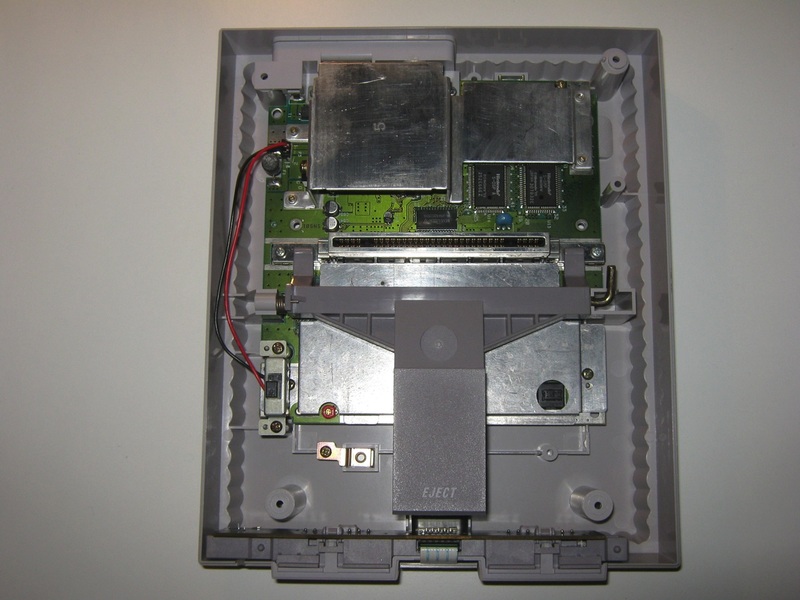 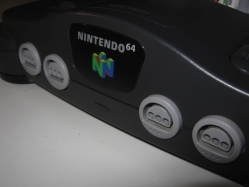 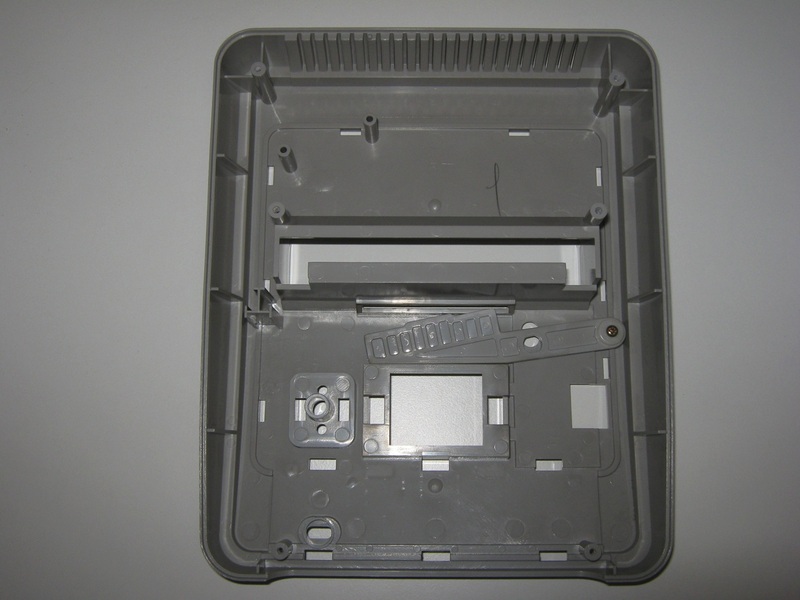 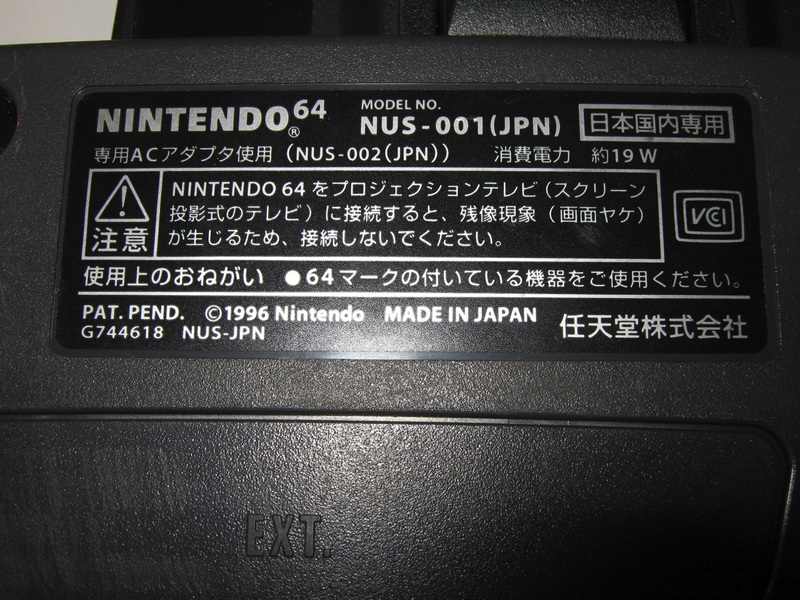 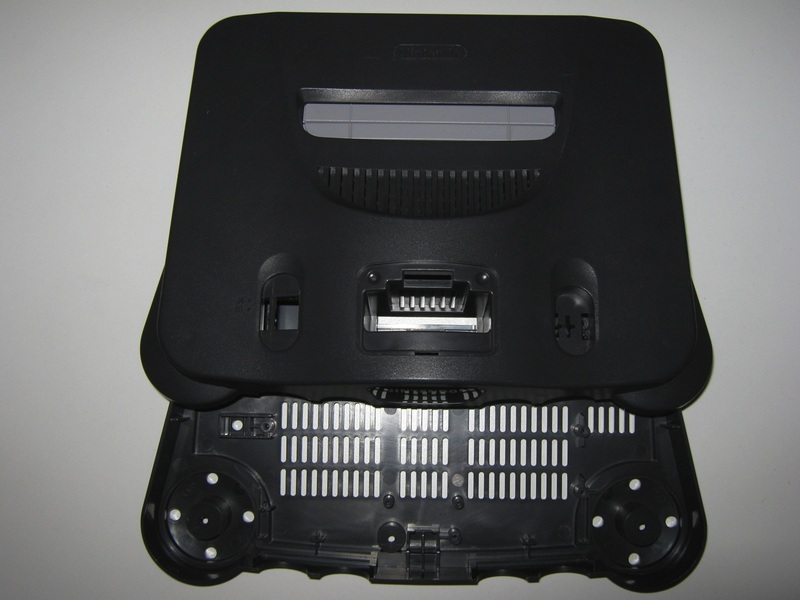 The Nintendo 64 (ニンテンドウ64 Nintendō Rokujūyon? 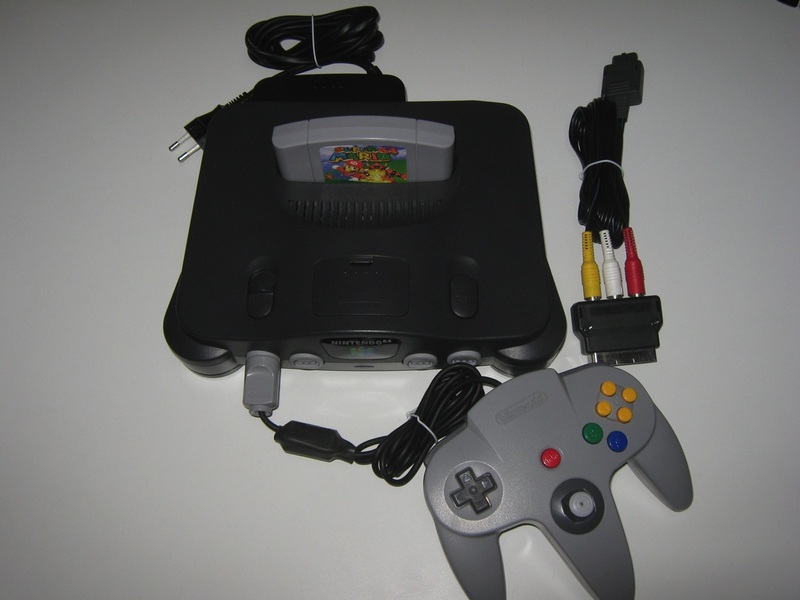 ), often referred to as N64, is Nintendo′s third home video game console for the international market. 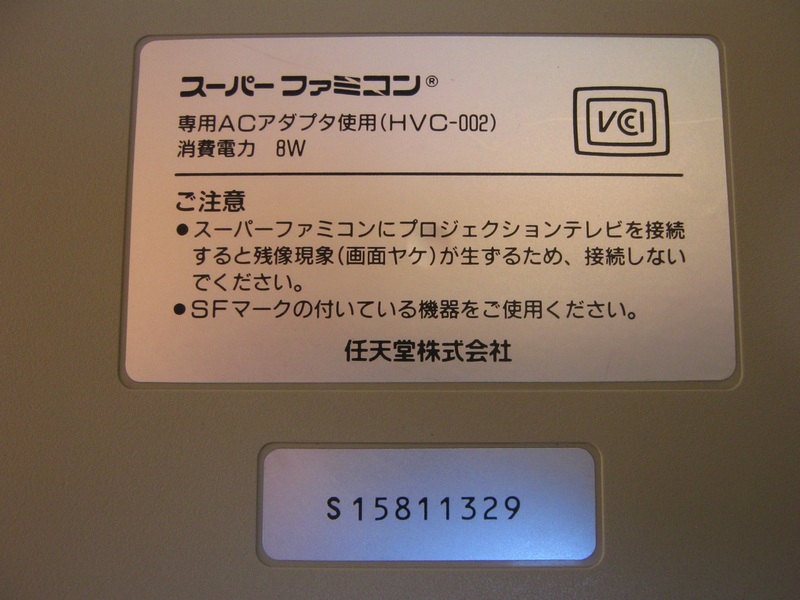 Named for the 64-bit CPU, it was released in June 1996 in Japan, September 1996 in North America, March 1997 in Europe and Australia, September 1997 in France and December 1997 in Brazil. 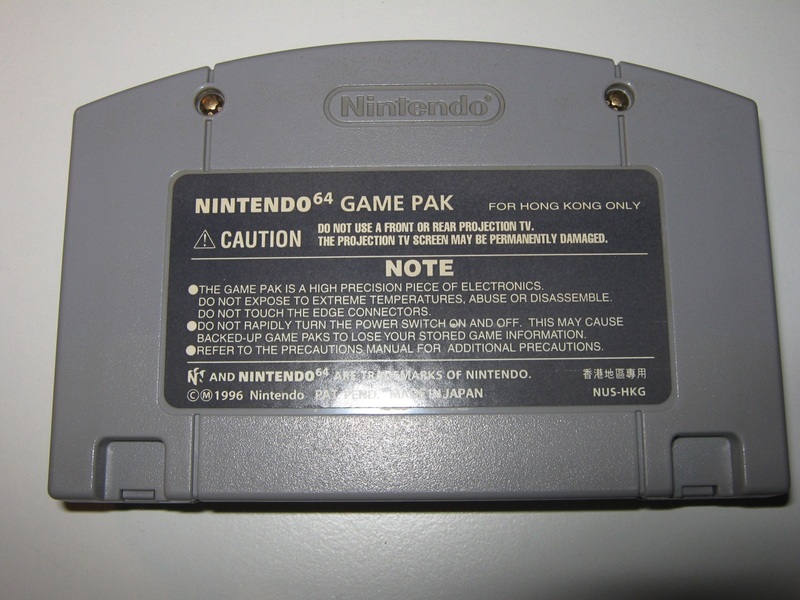 It is Nintendo′s last home console to use ROM cartridges to store games (Nintendo switched to a MiniDVD-based format for the successor GameCube); handhelds in the Game Boy line, however, continued to use Game Paks. 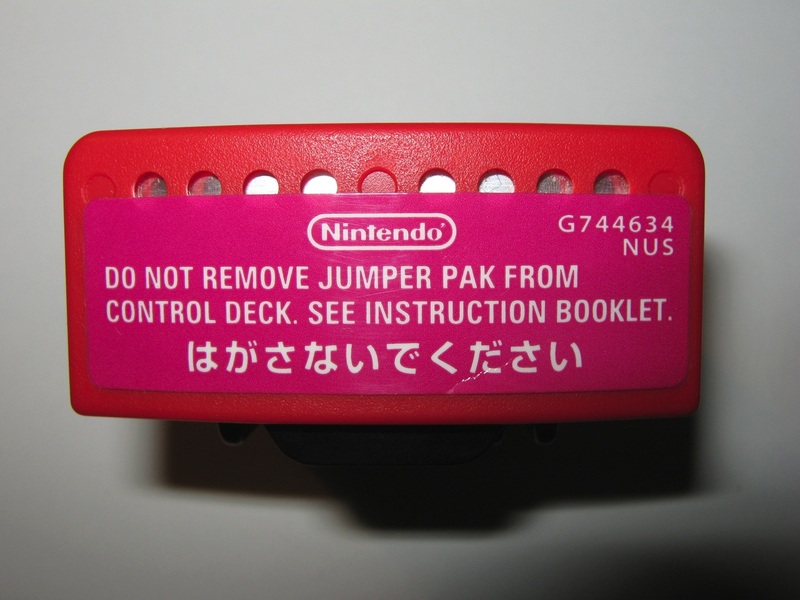 It was discontinued in 2002 in Japan, North America and PAL regions by the launch of Nintendo′s GameCube. 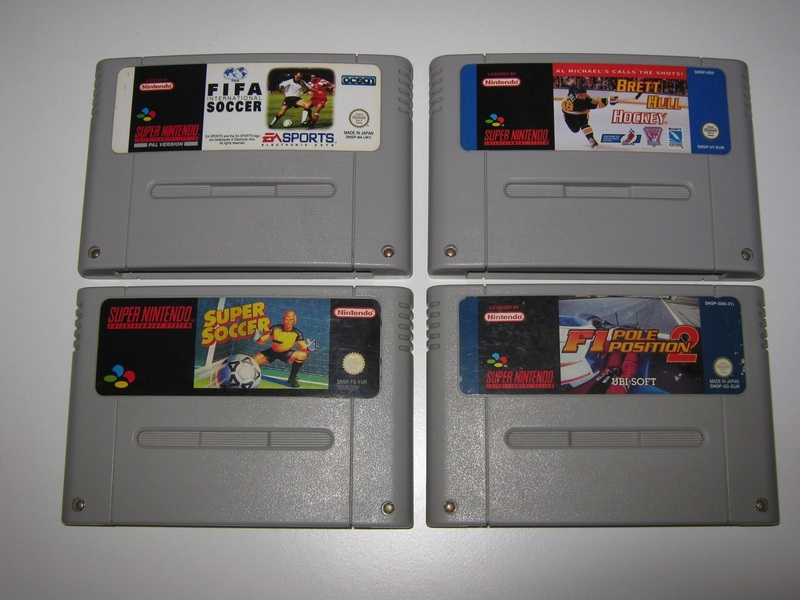 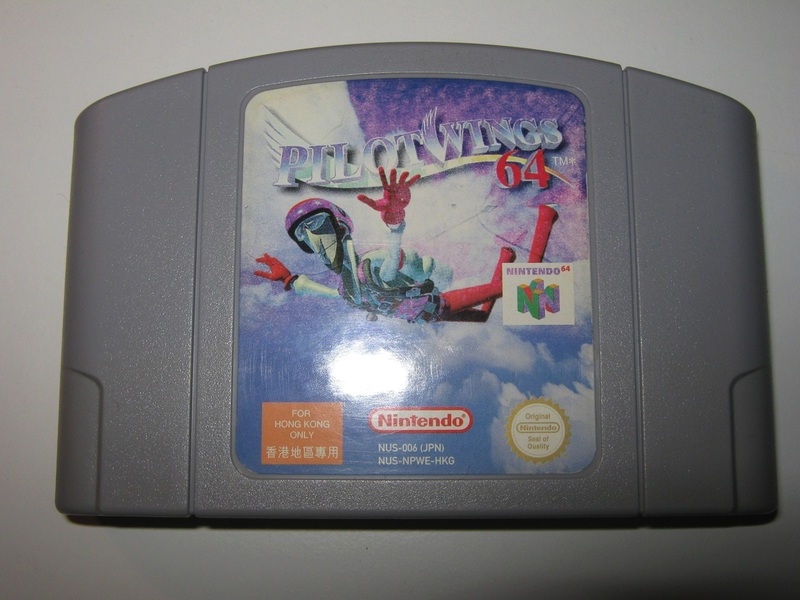 The N64 was released with two launch games, Super Mario 64 and Pilotwings 64, and a third in Japan, Saikyō Habu Shōgi. 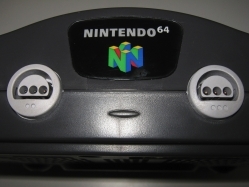 The N64′s suggested retail price was US$199 at its launch and it was later marketed with the slogan “Get N, or get Out!”. 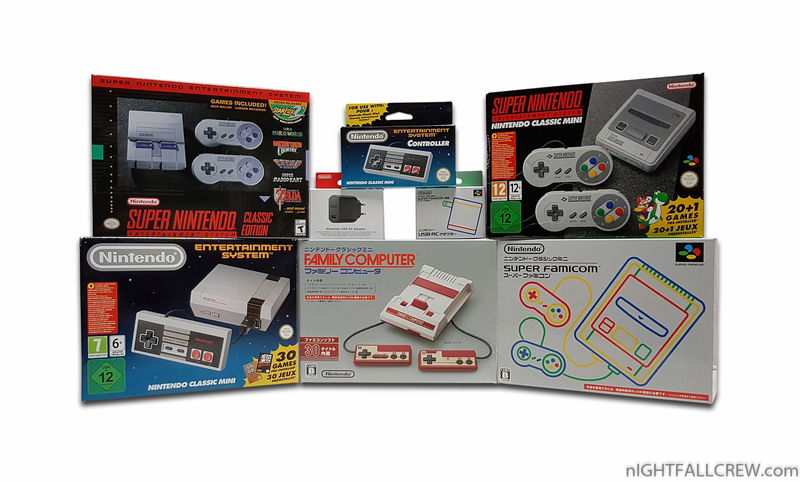 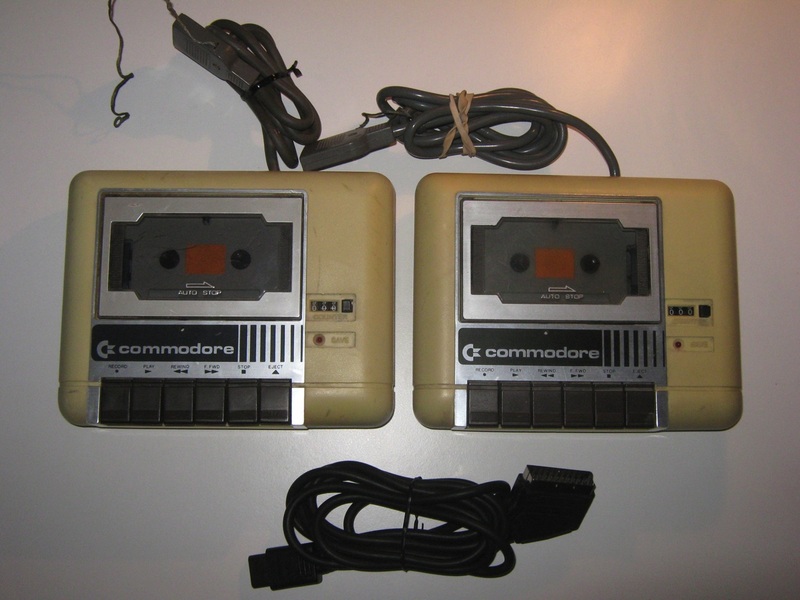 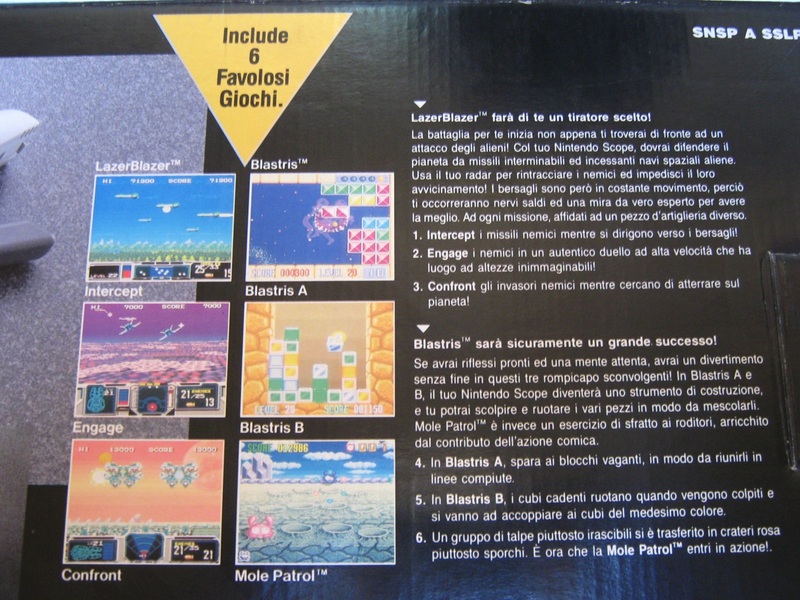 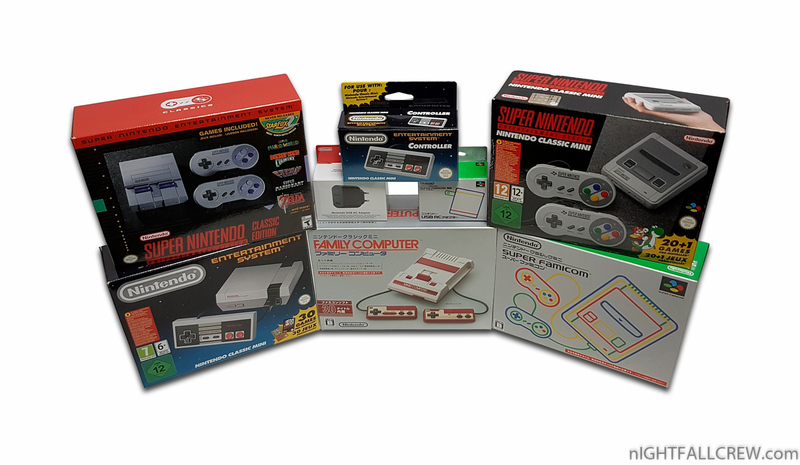 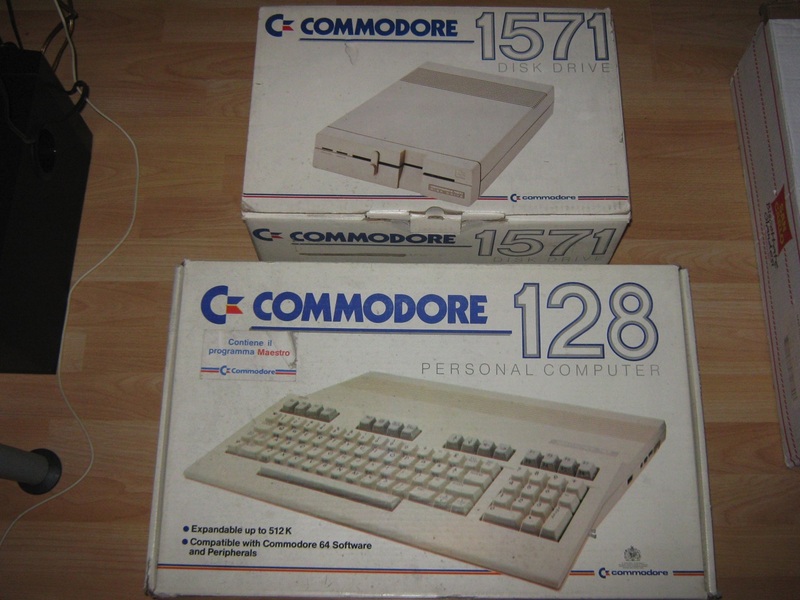 The console was released in at least eight variants with different colors and sizes. 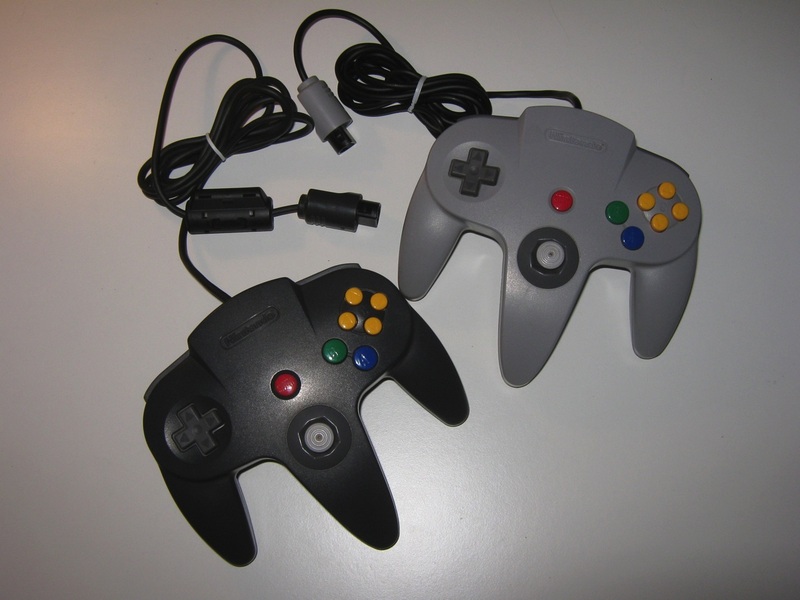 An assortment of limited edition controllers were sold or used as contest prizes during the N64′s lifespan. 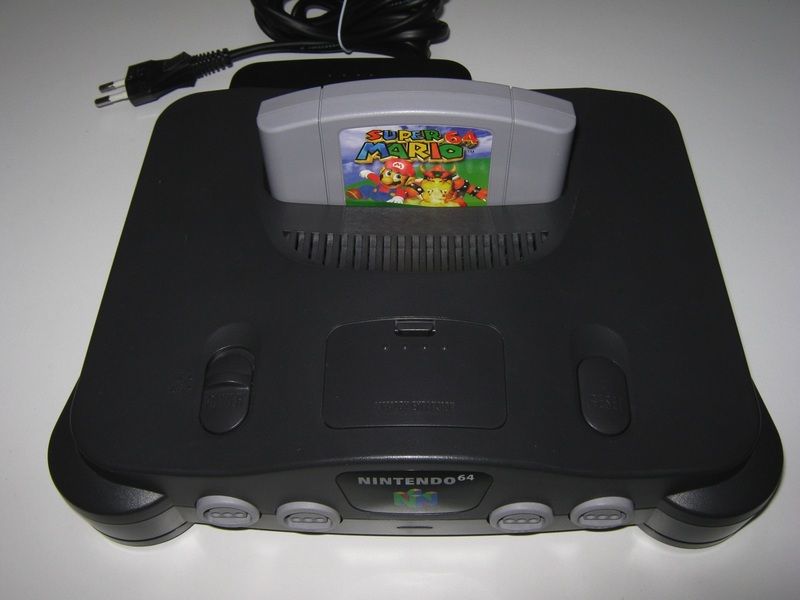 The N64 sold 32.93 million units worldwide, and in 2009 it was named the 9th greatest video game console by IGN, out of a field of 25. 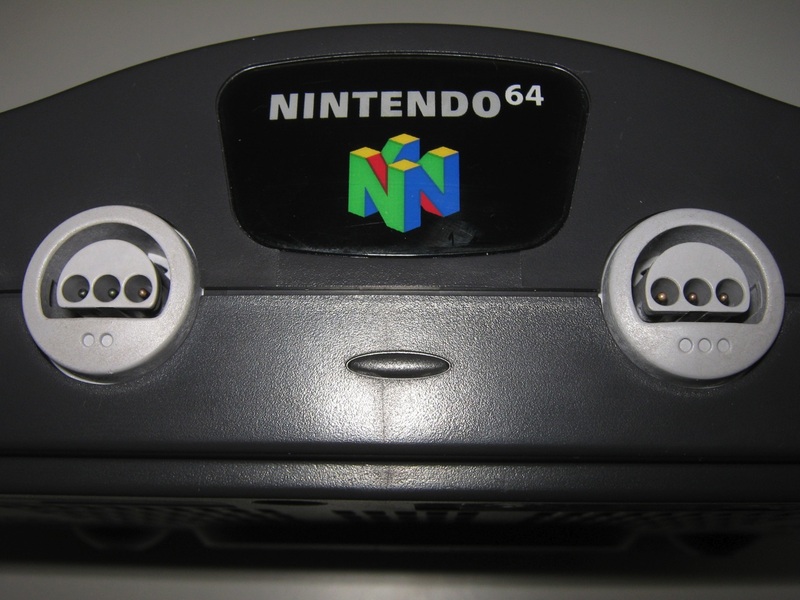 The N64 was a very popular main prize on Double Dare 2000. 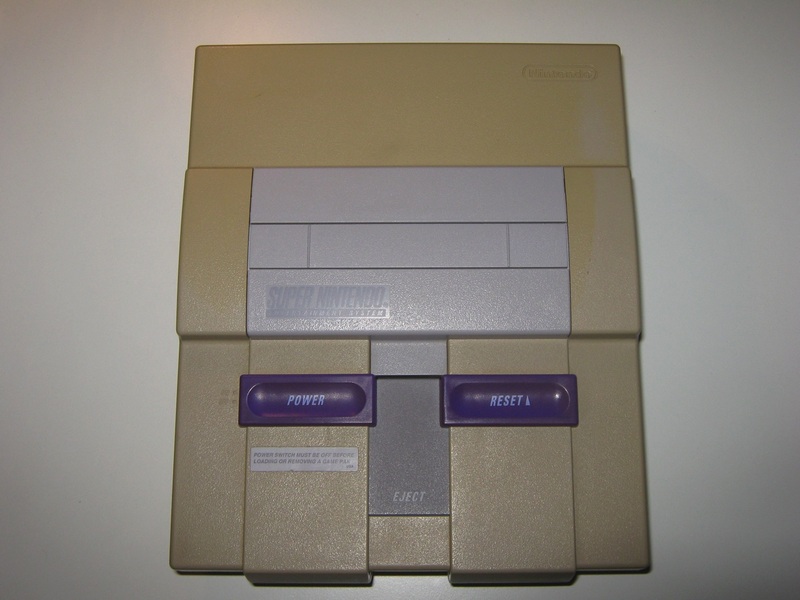 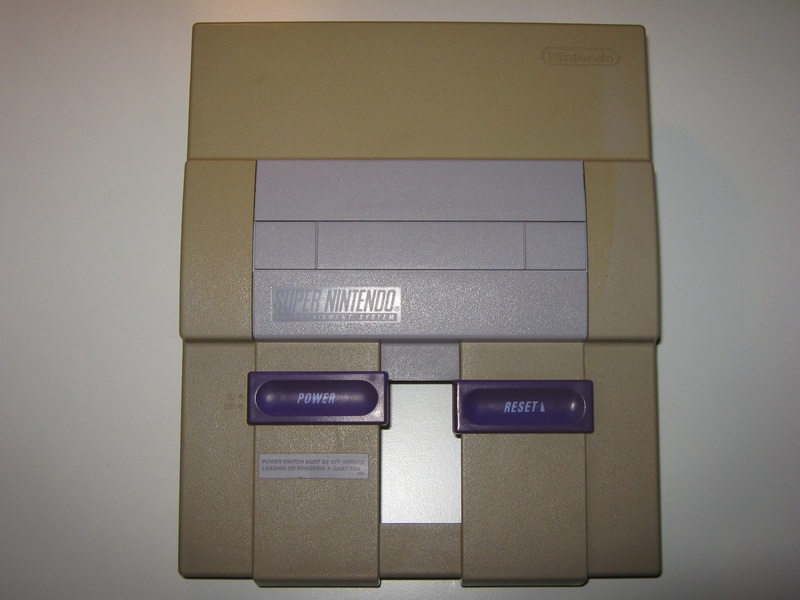 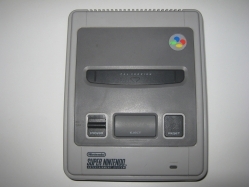 The Super Nintendo Entertainment System (also known as the Super NES, SNES or Super Nintendo) is a 16-bit video game console that was released by Nintendo in North America, Europe, Australasia (Oceania), and South America between 1990 and 1993. 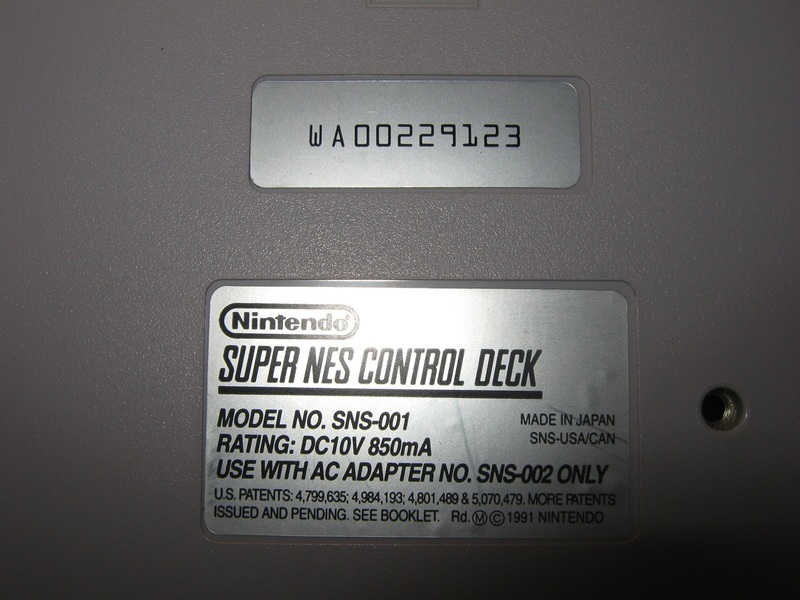 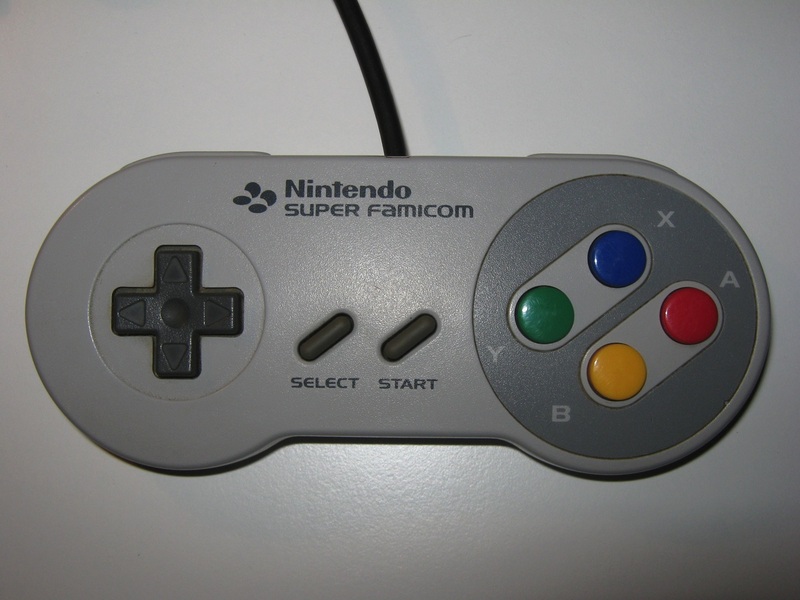 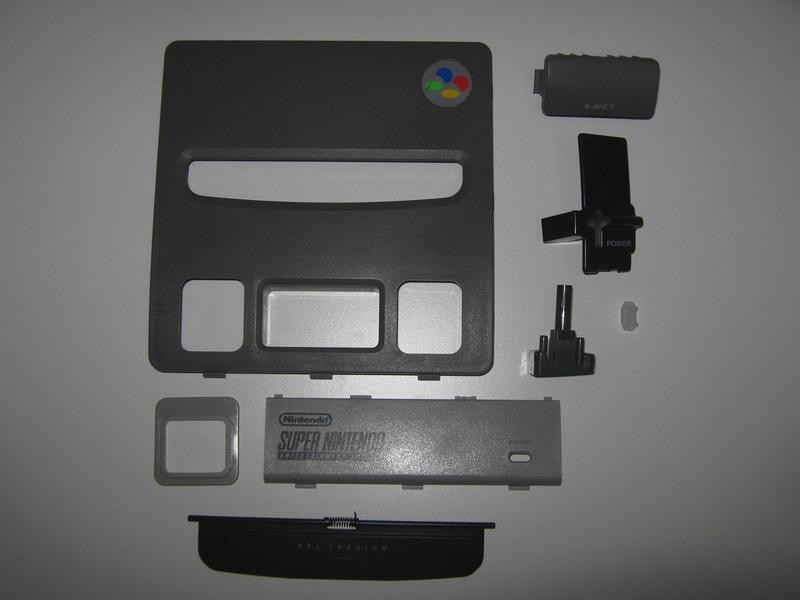 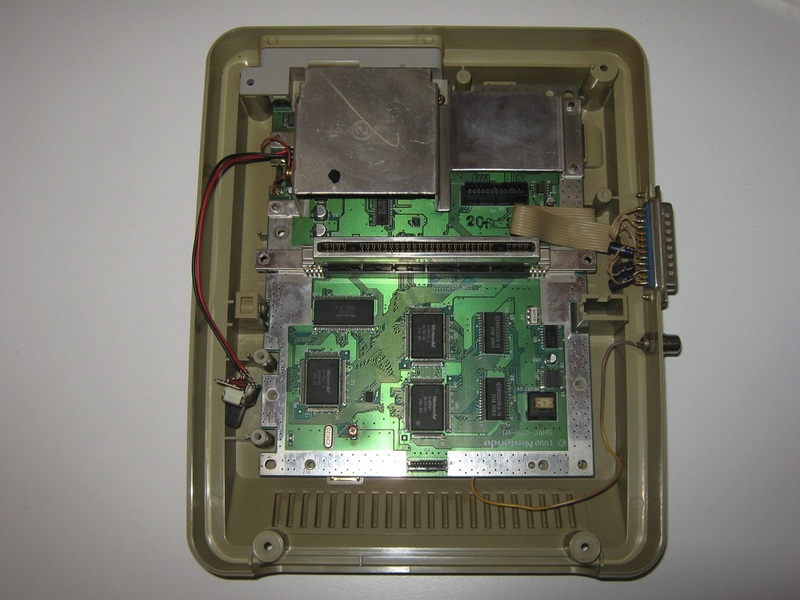 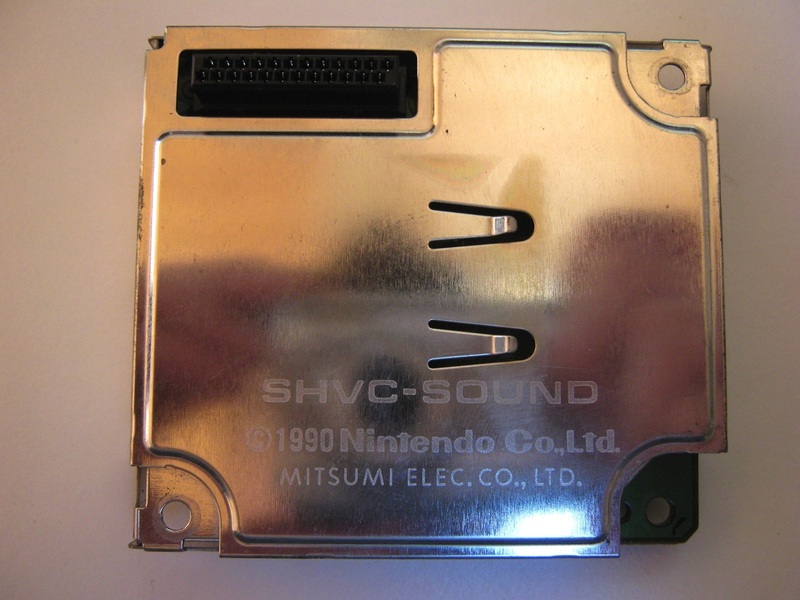 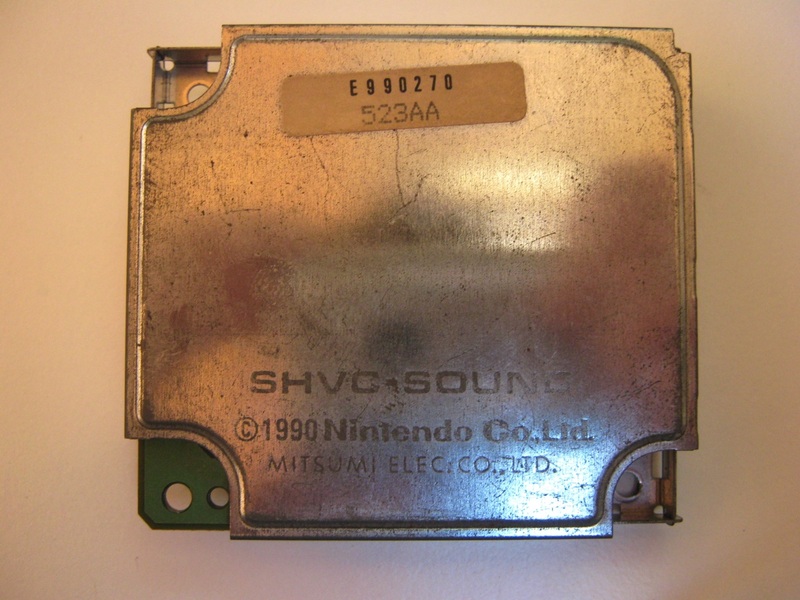 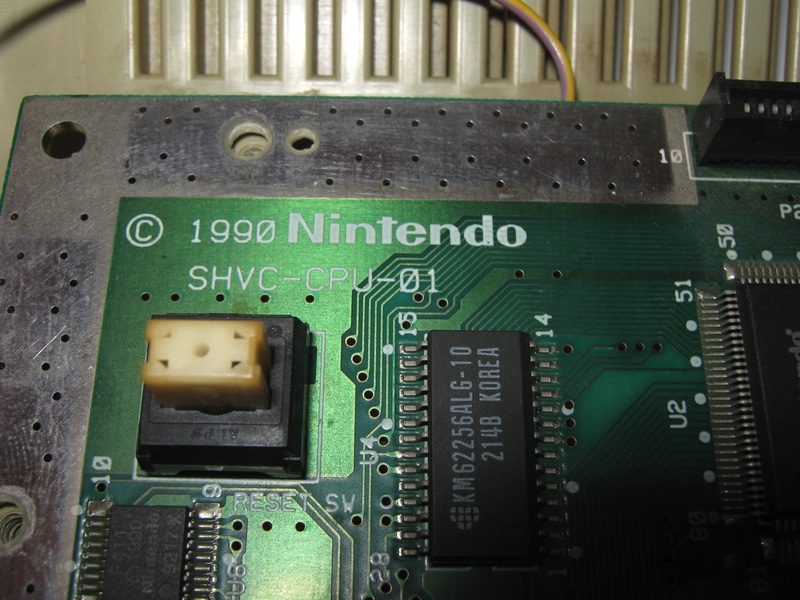 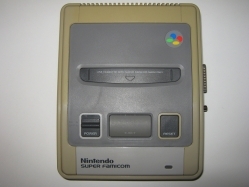 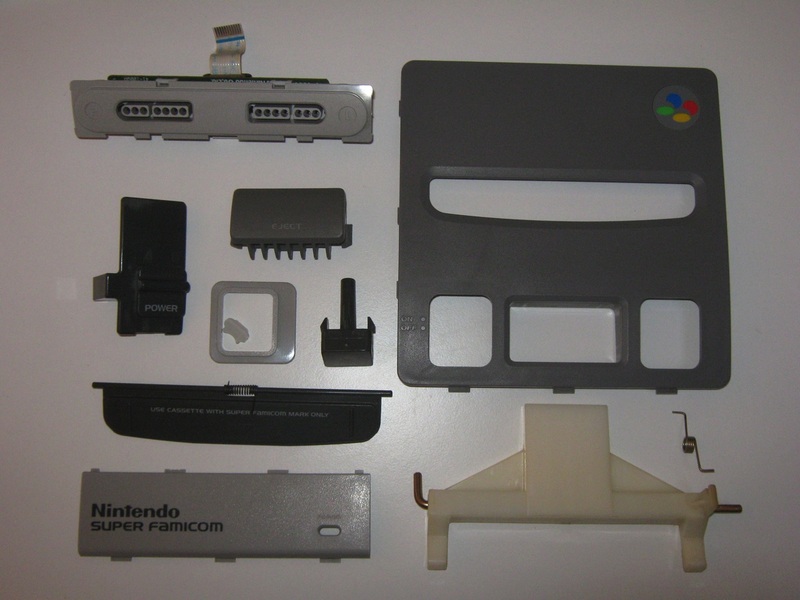 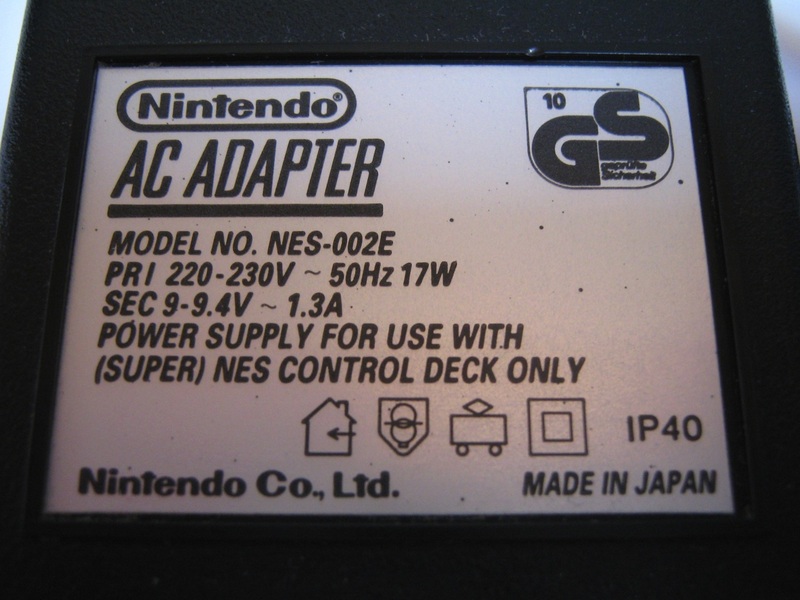 In Japan and Southeast Asia, the system is called the Super Famicom (スーパーファミコン?, officially adopting the abbreviated name of its predecessor, the Family Computer), or SFC for short. 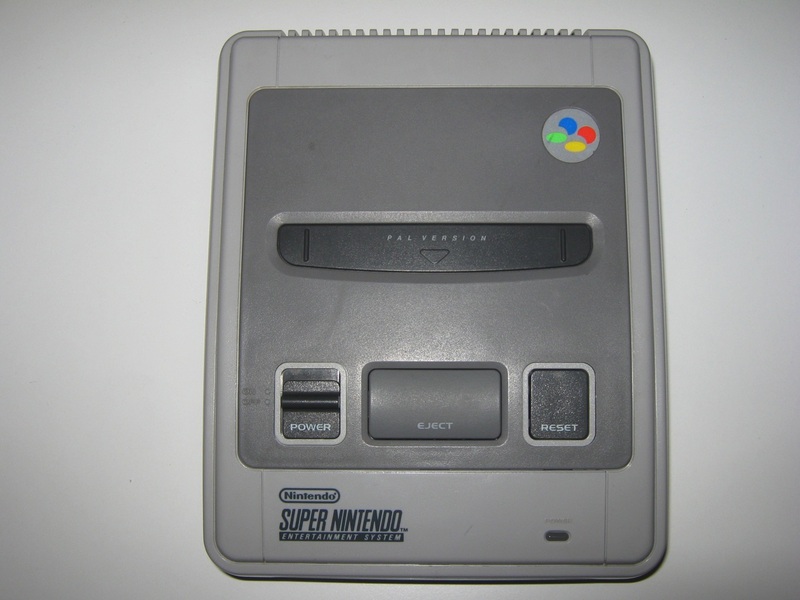 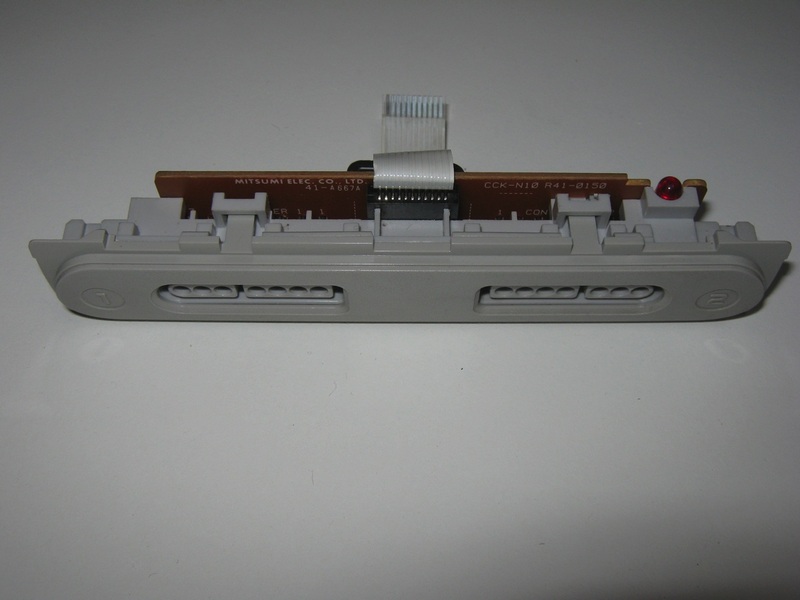 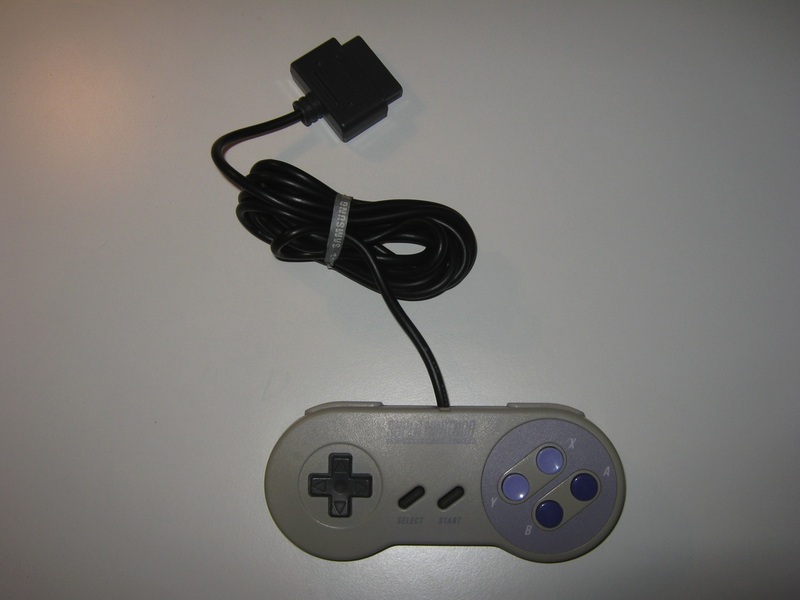 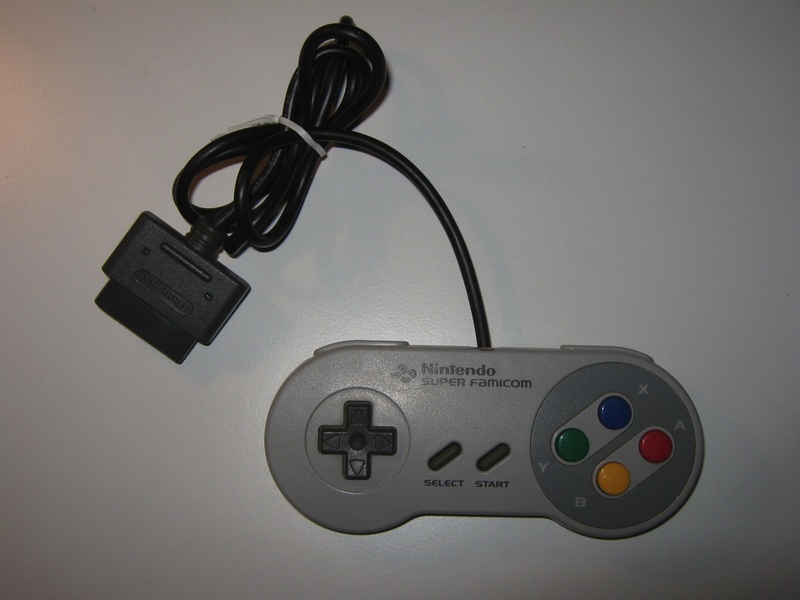 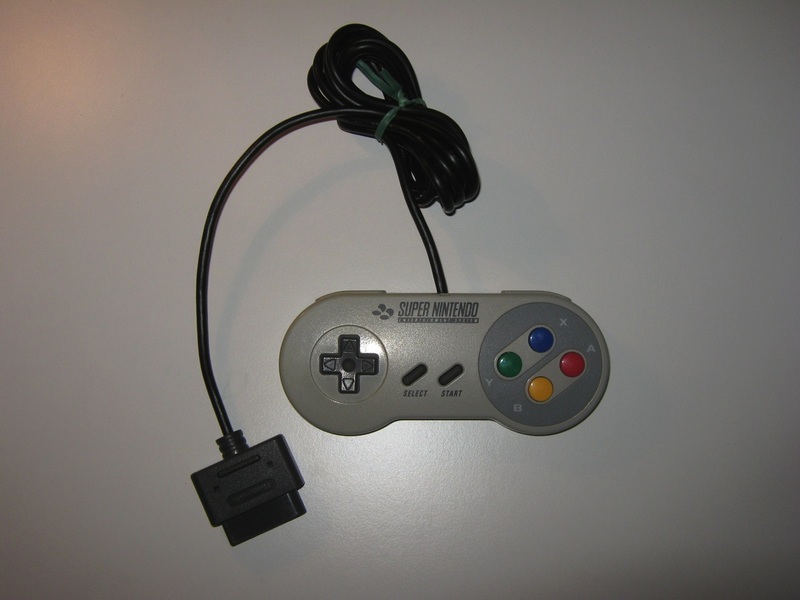 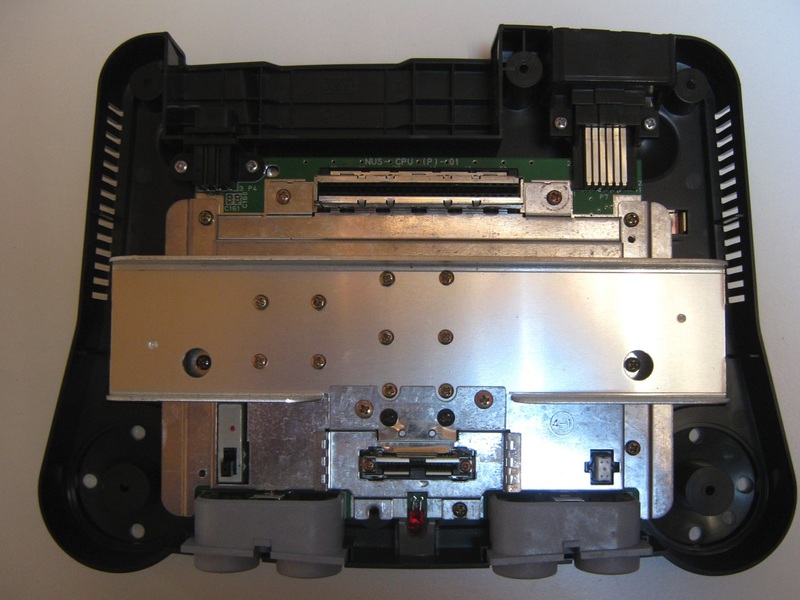 In South Korea, it is known as the Super Comboy (슈퍼 컴보이) and was distributed by Hyundai Electronics. 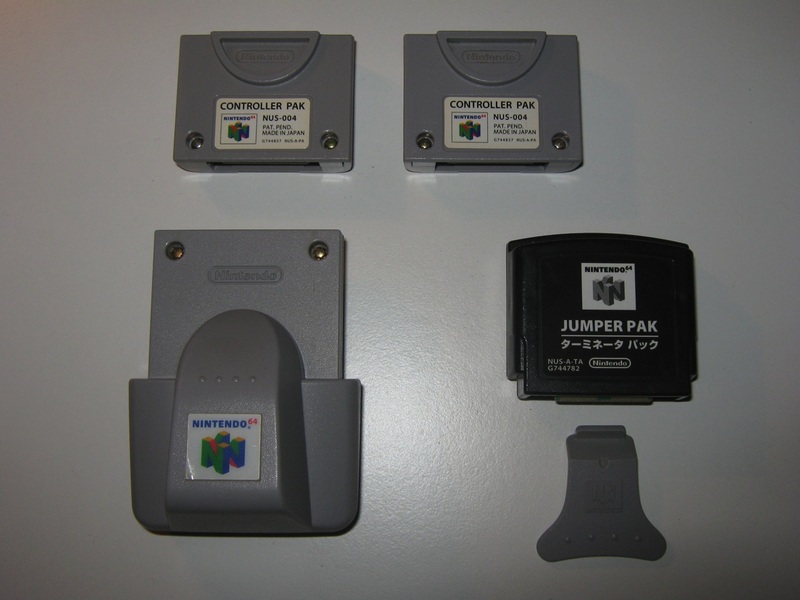 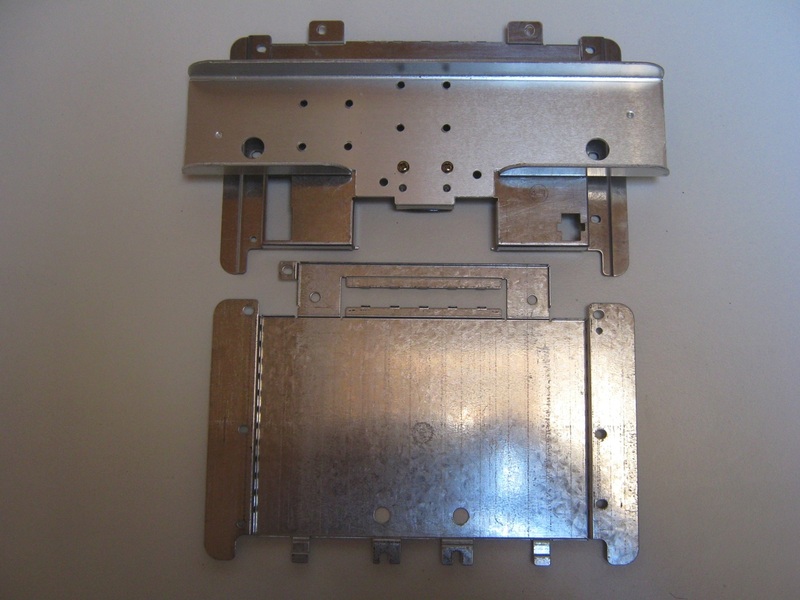 Although each version is essentially the same, several forms of regional lockout prevent the different versions from being compatible with one another. 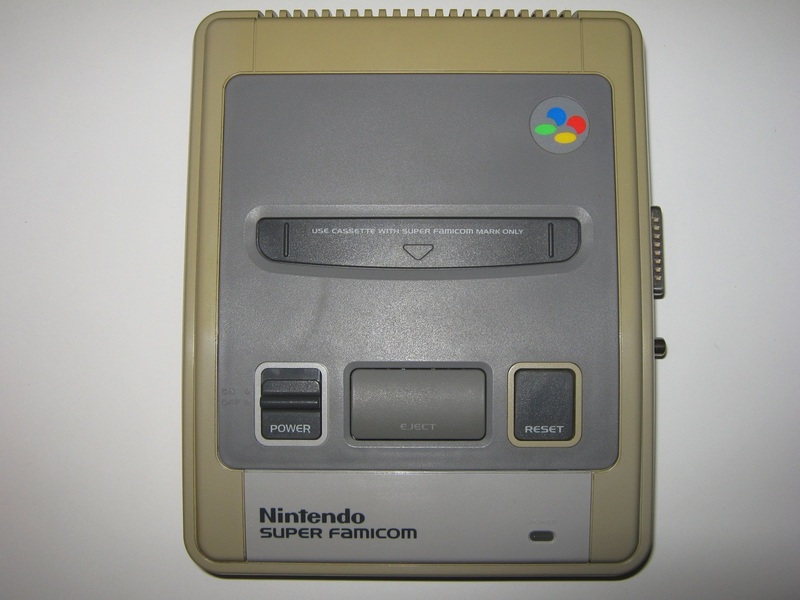 Designed by Masayuki Uemura, the designer of the original Famicom, the Super Famicom was released in Japan on Wednesday, November 21, 1990 for ¥25,000 (US$210). 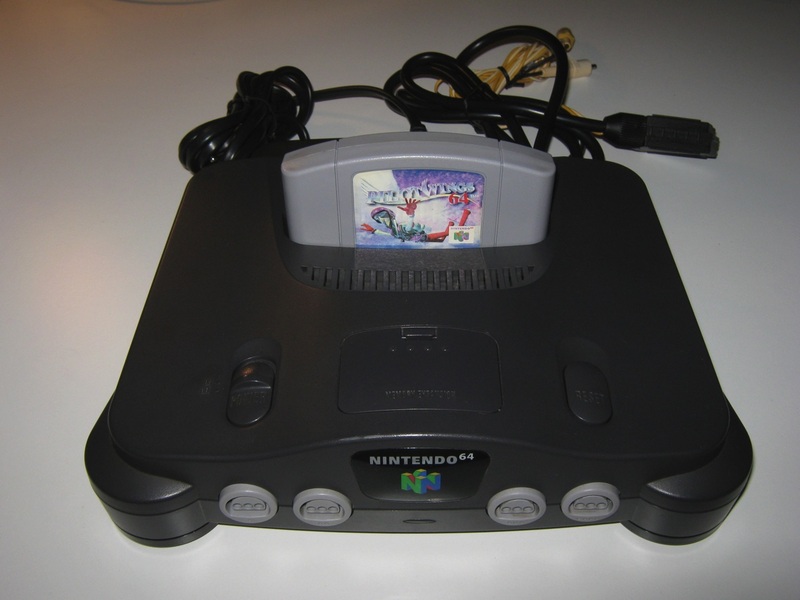 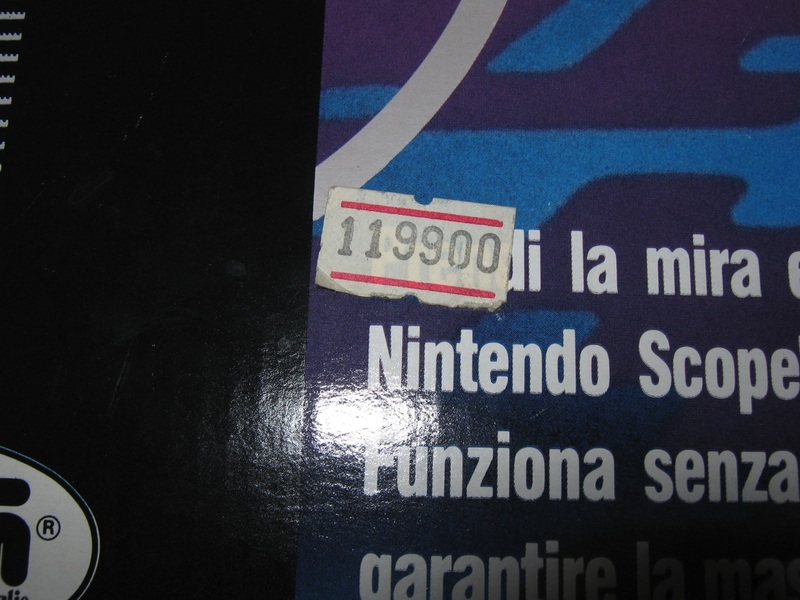 It was an instant success: Nintendo’s initial shipment of 300,000 units sold out within hours, and the resulting social disturbance led the Japanese government to ask video game manufacturers to schedule future console releases on weekends. 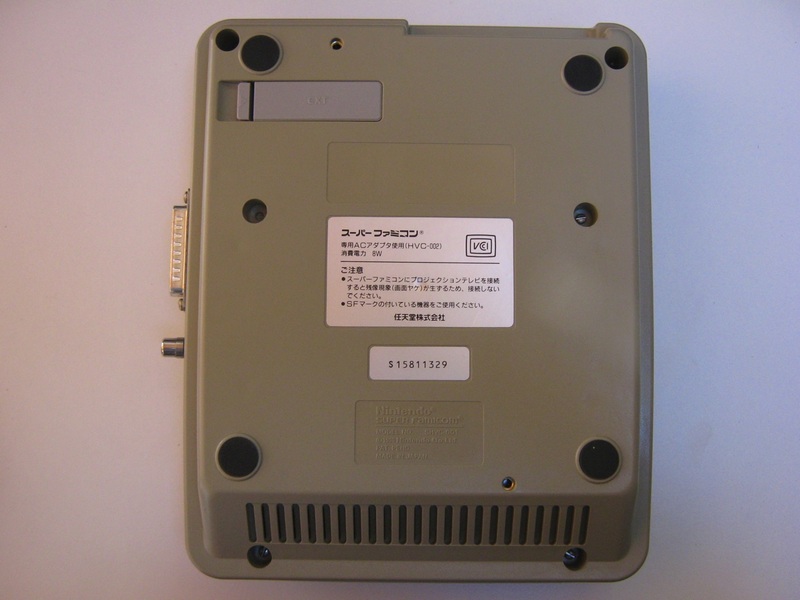 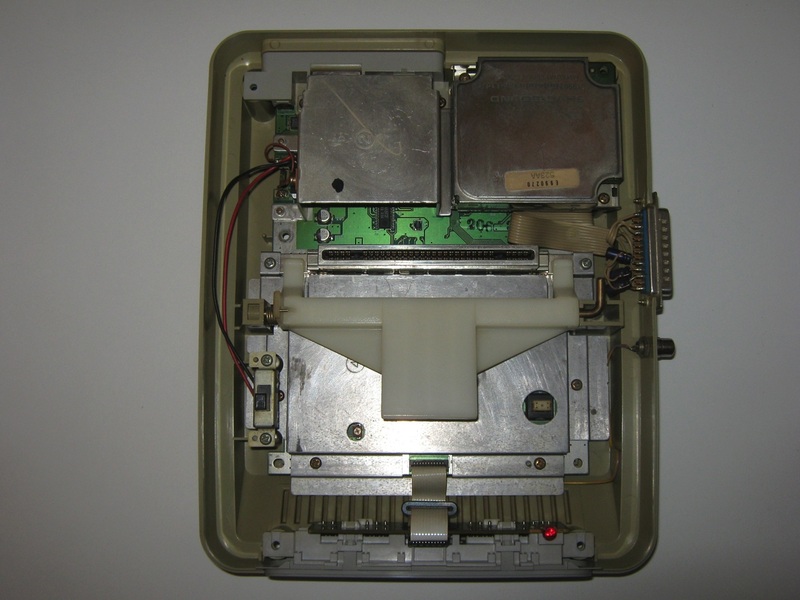 The system’s release also gained the attention of the Yakuza, leading to a decision to ship the devices at night to avoid robbery. 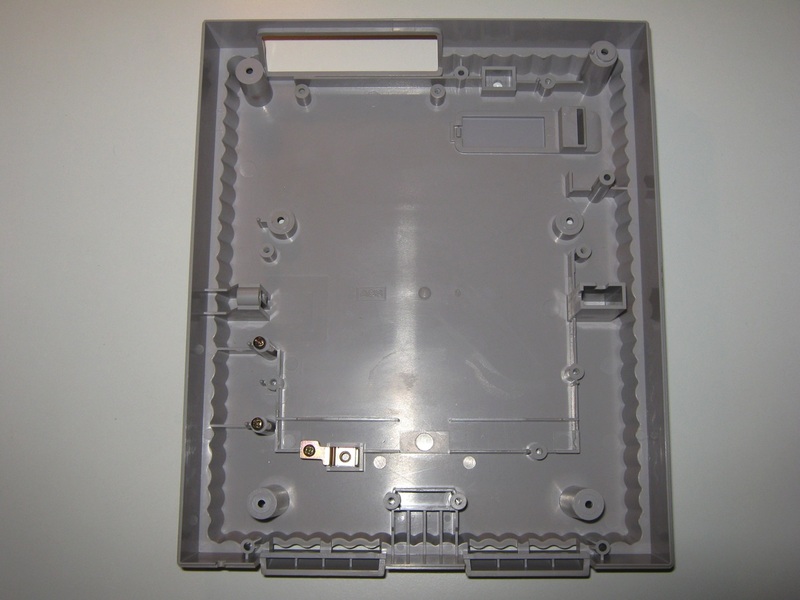 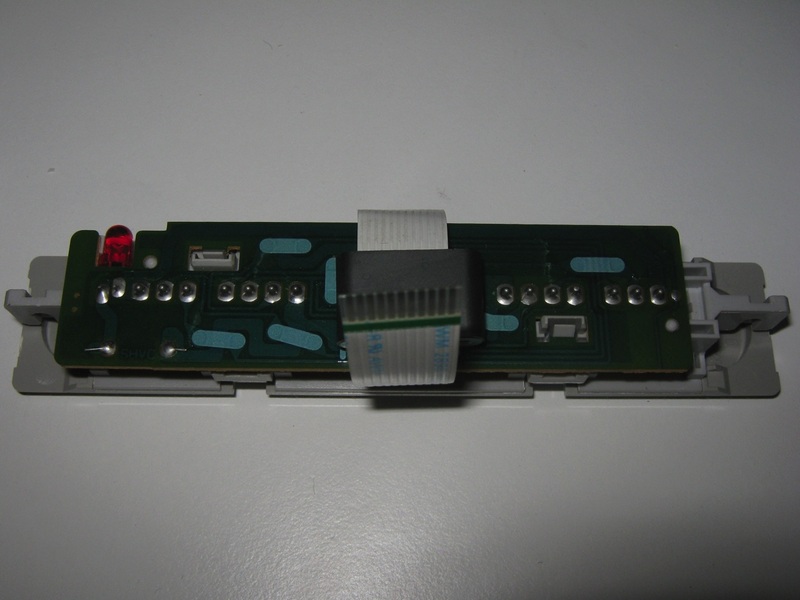 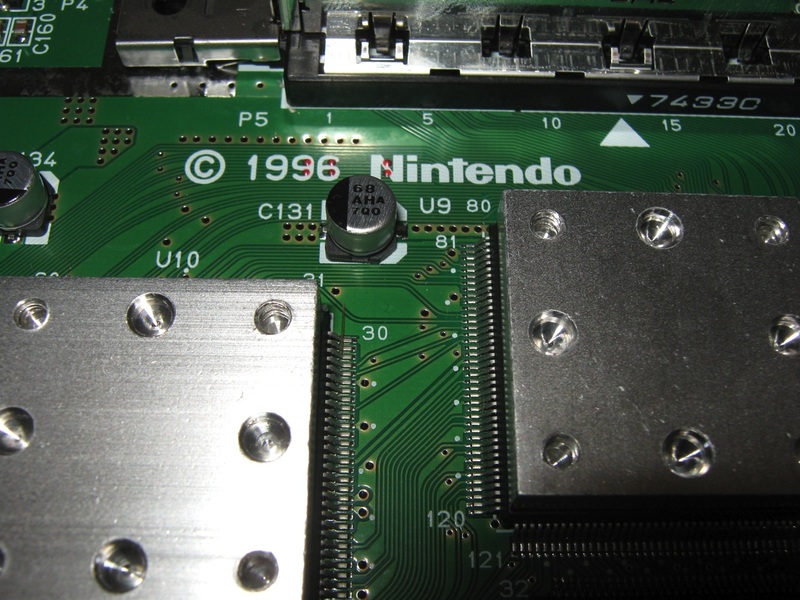 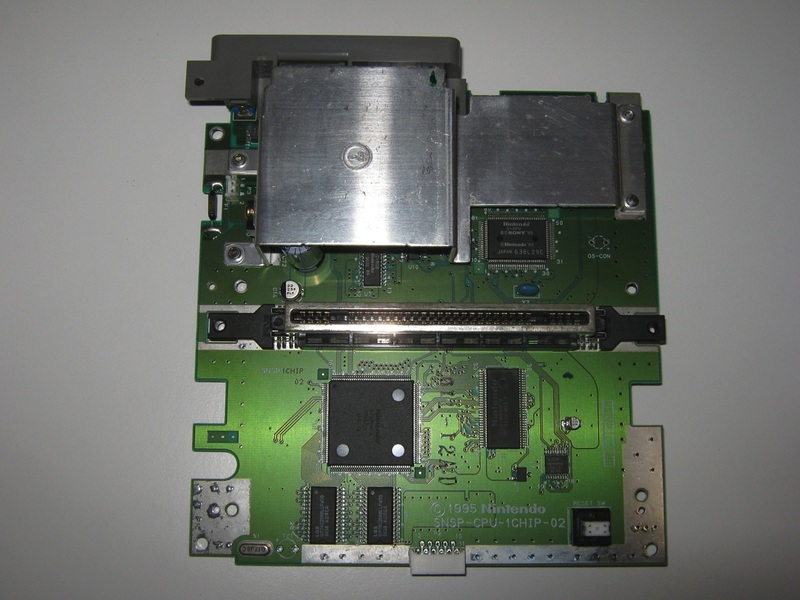 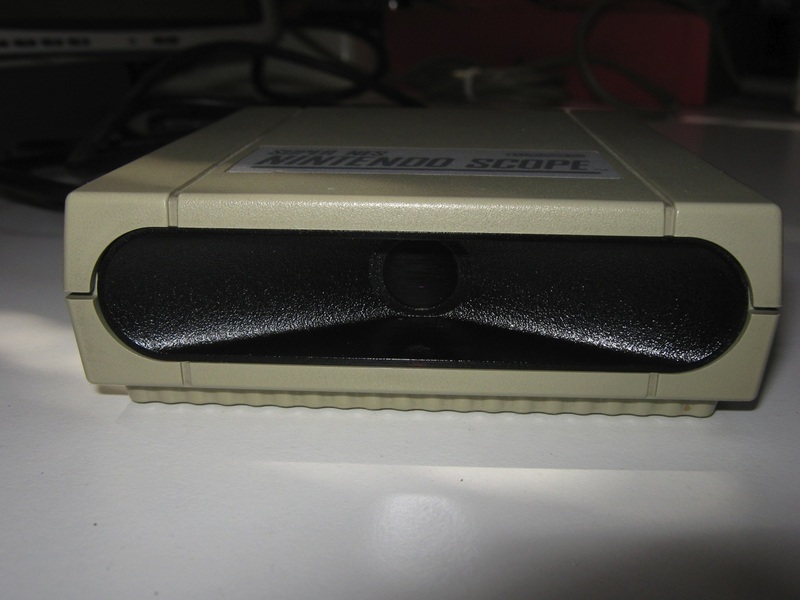 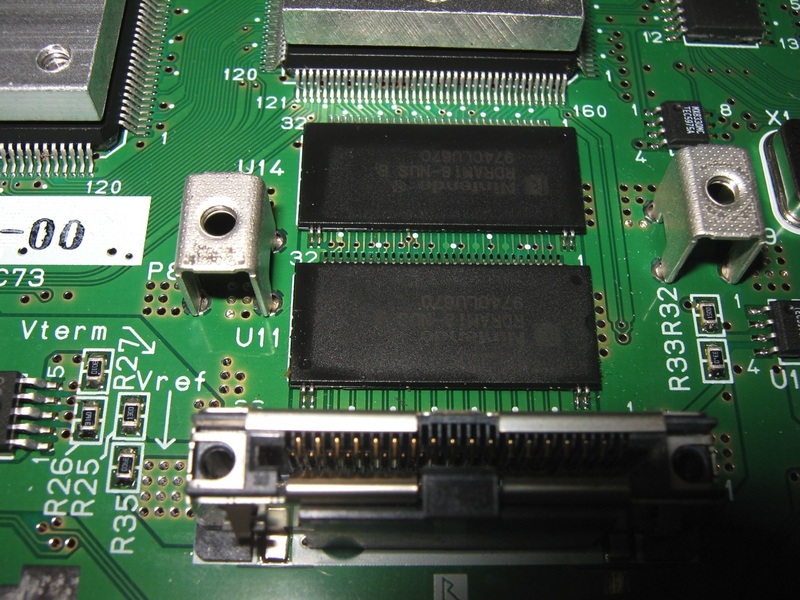 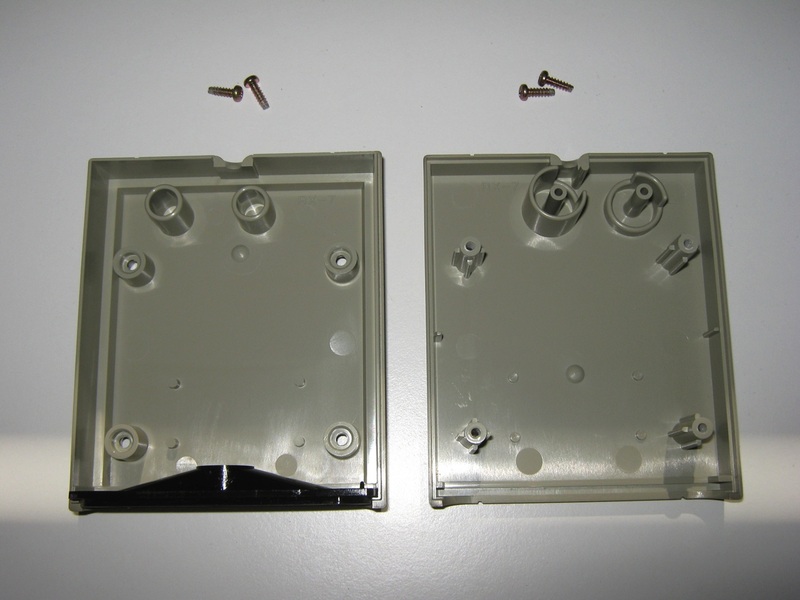 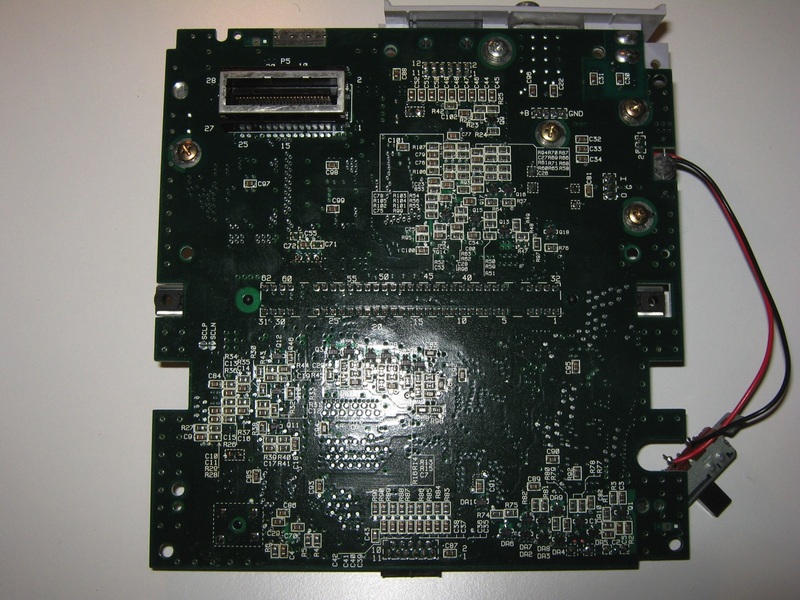 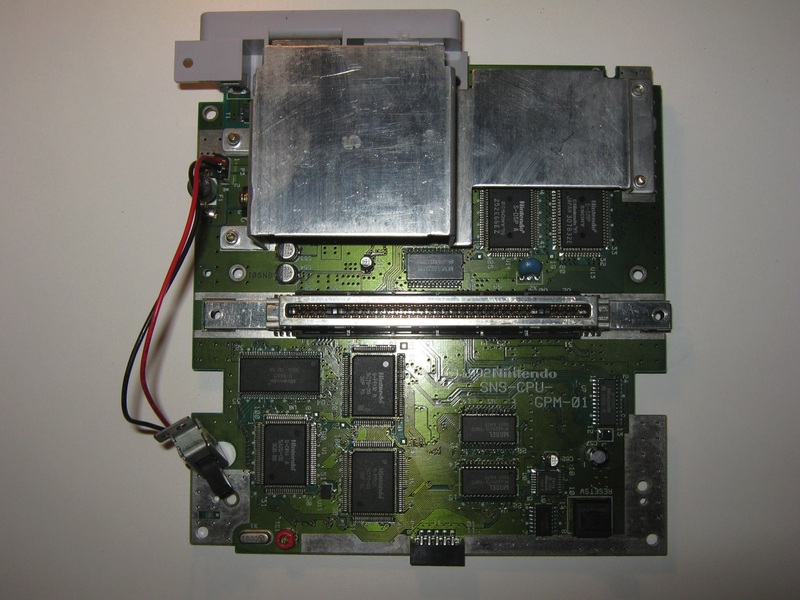 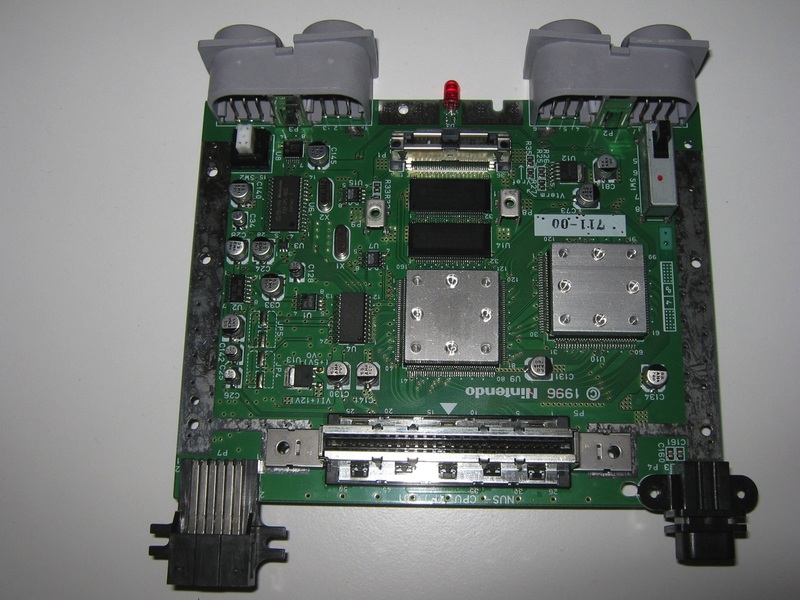 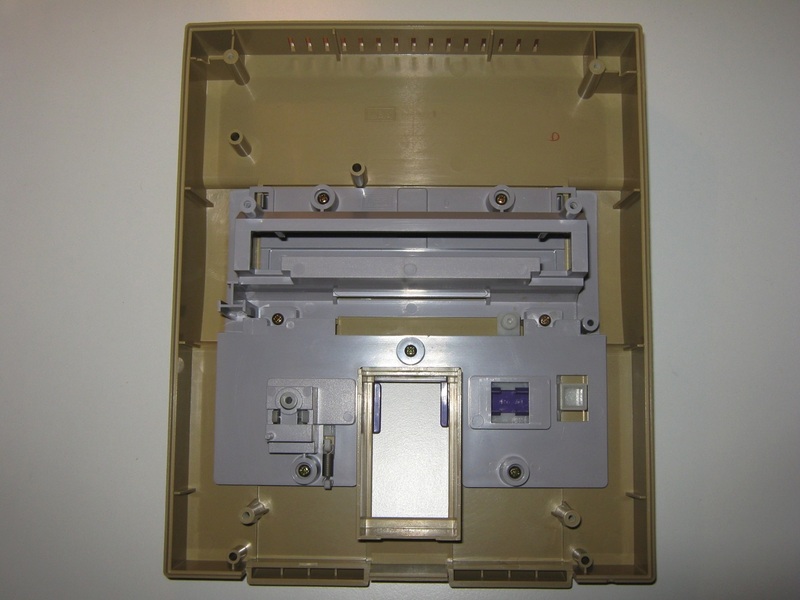 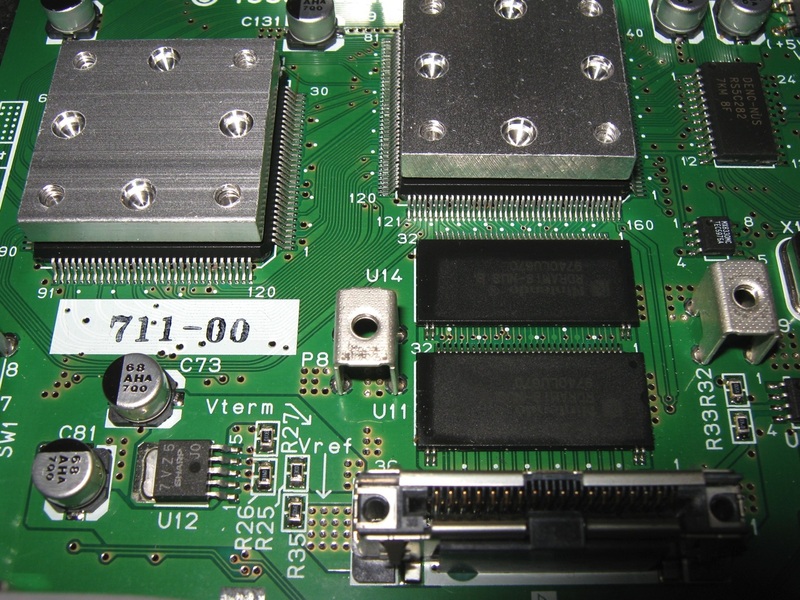 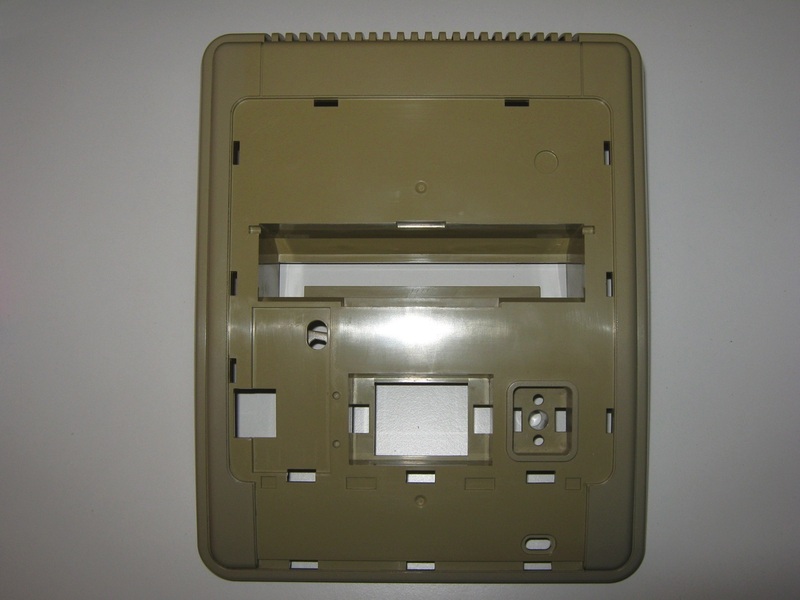 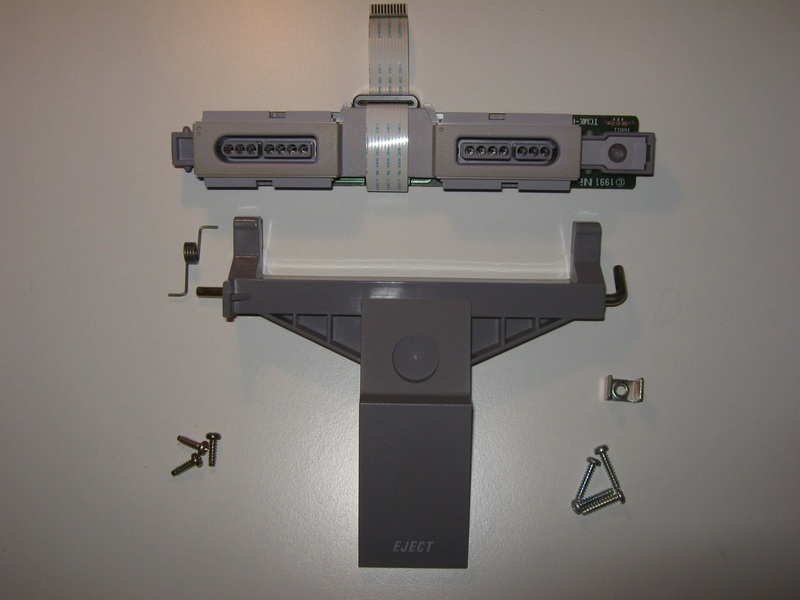 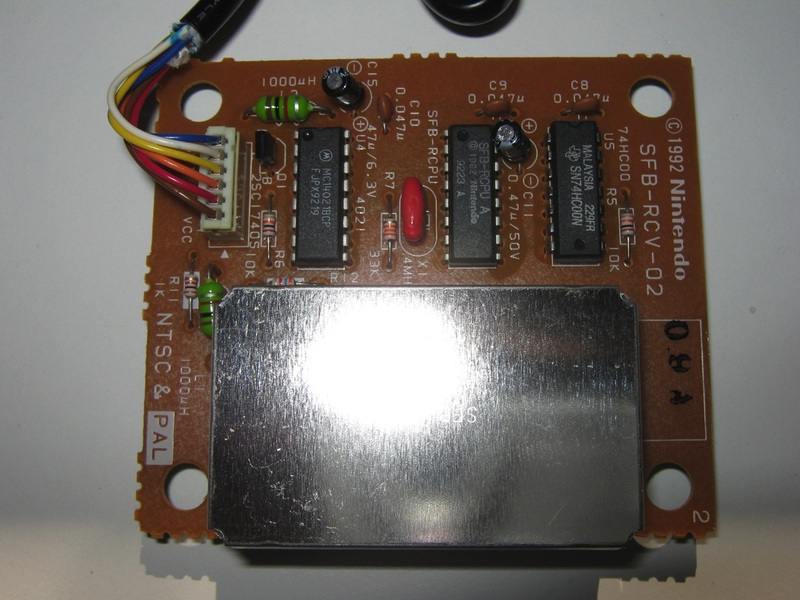 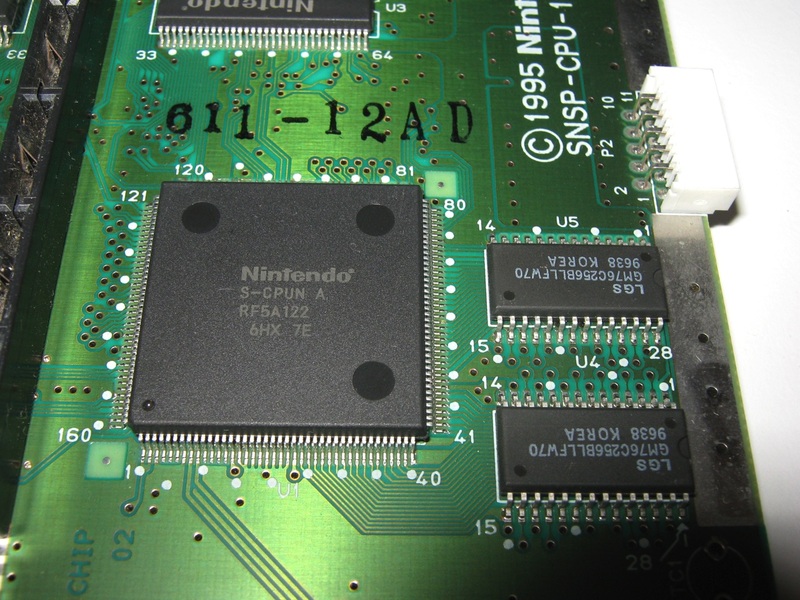 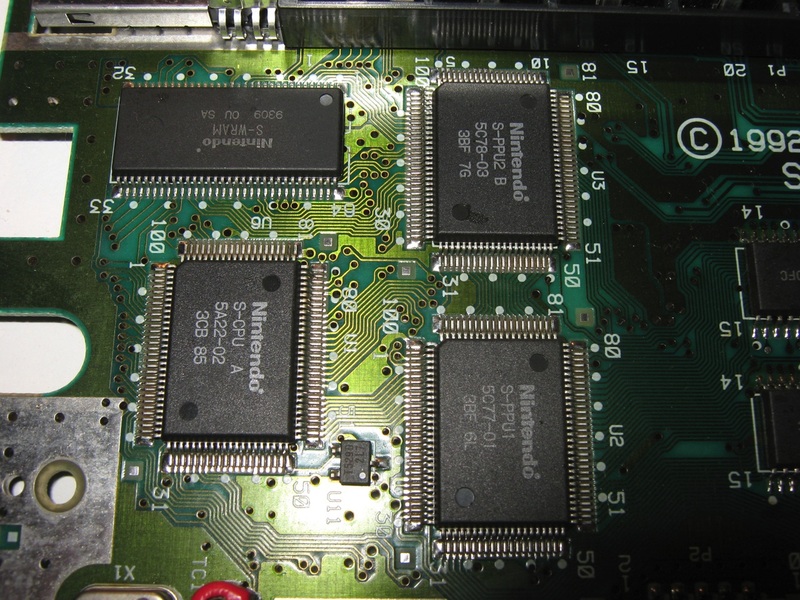 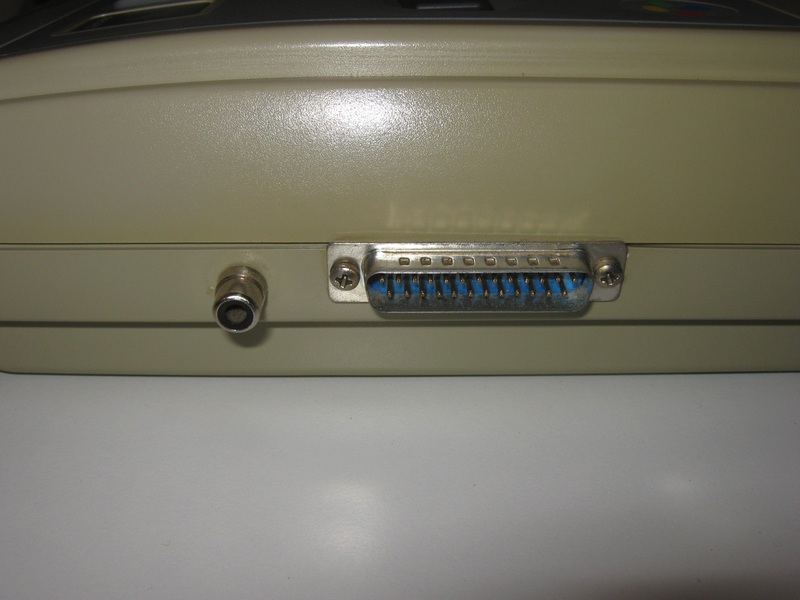 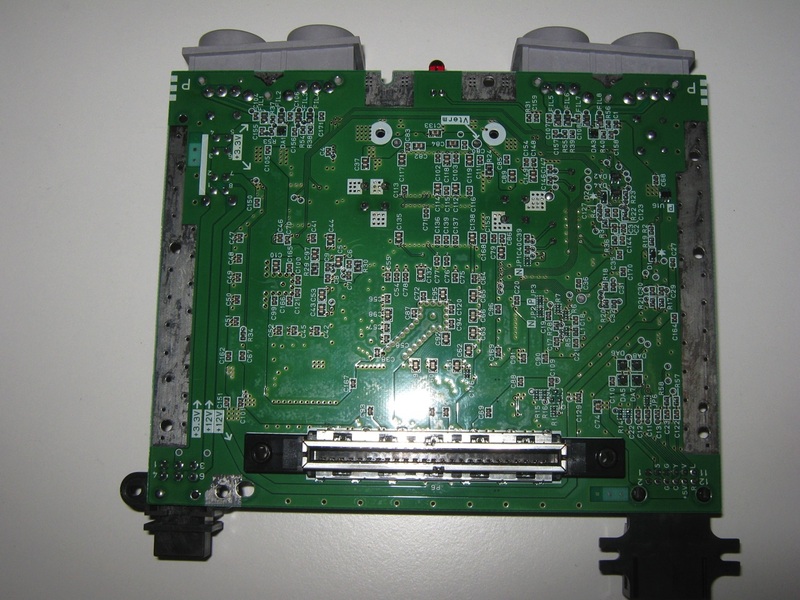 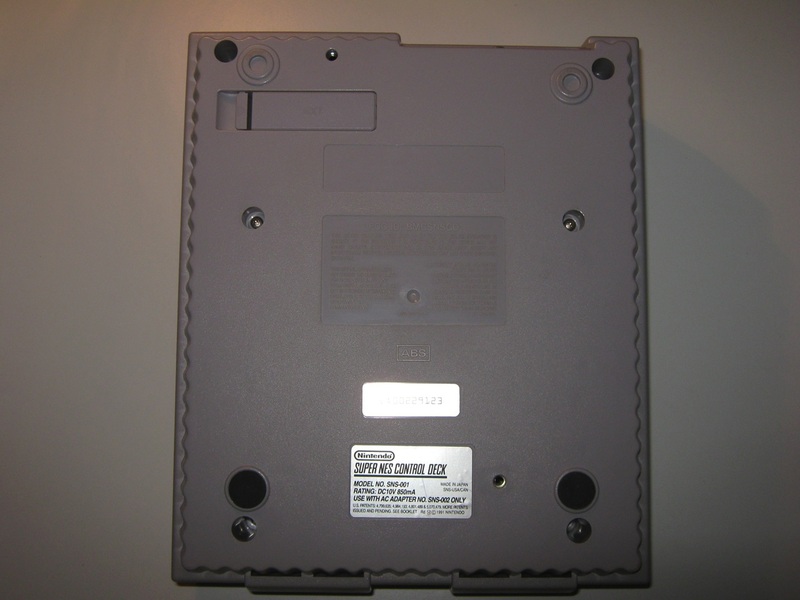 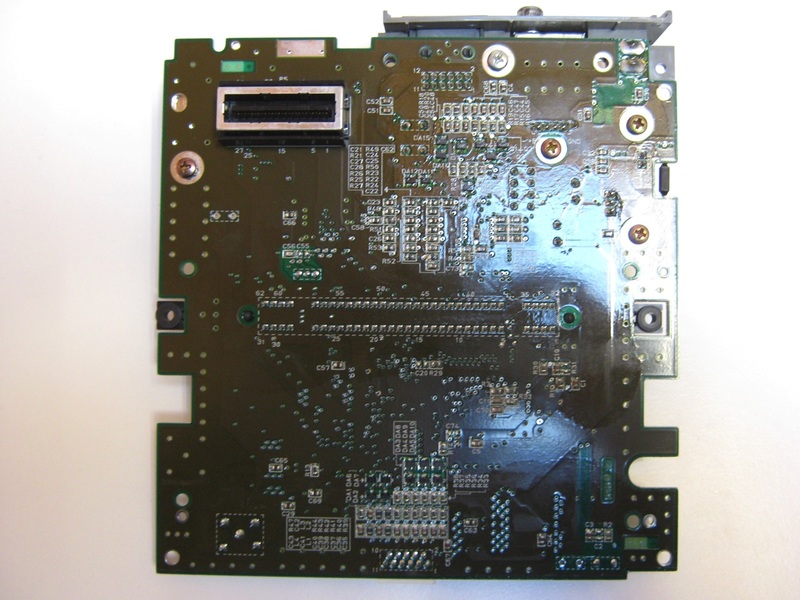 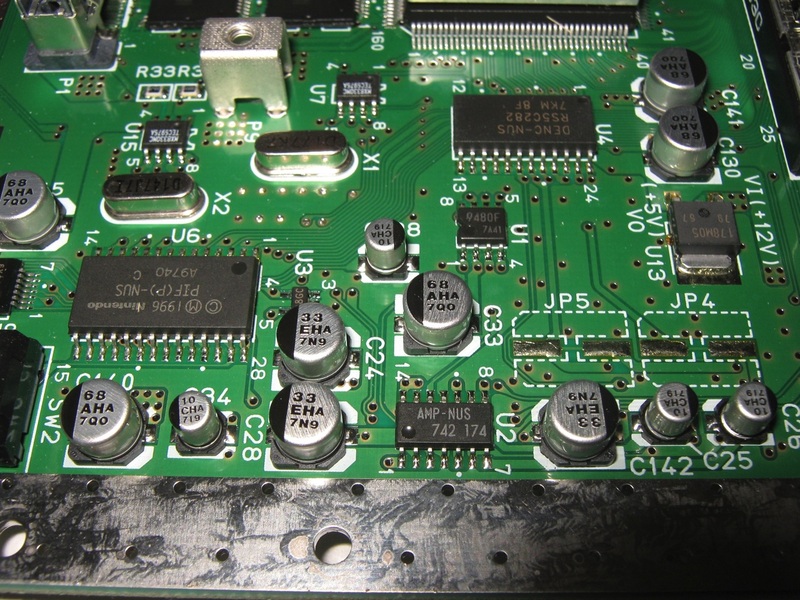 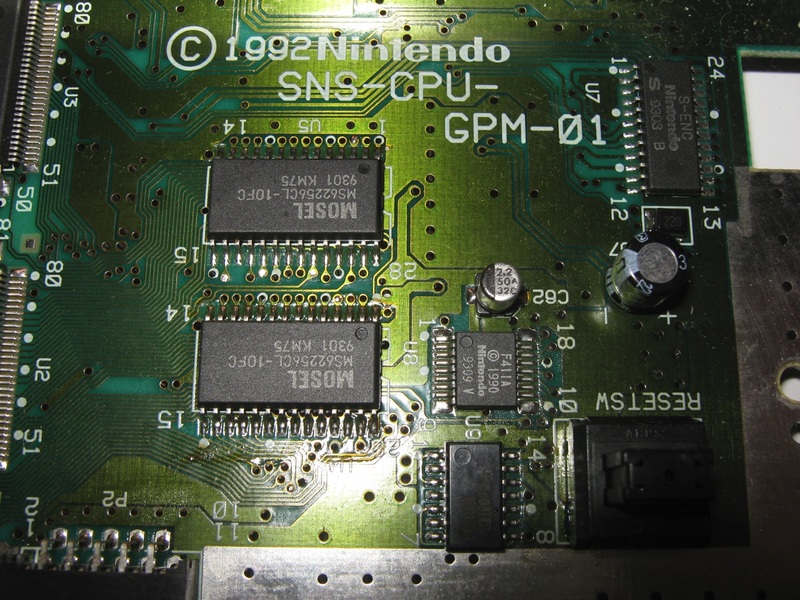 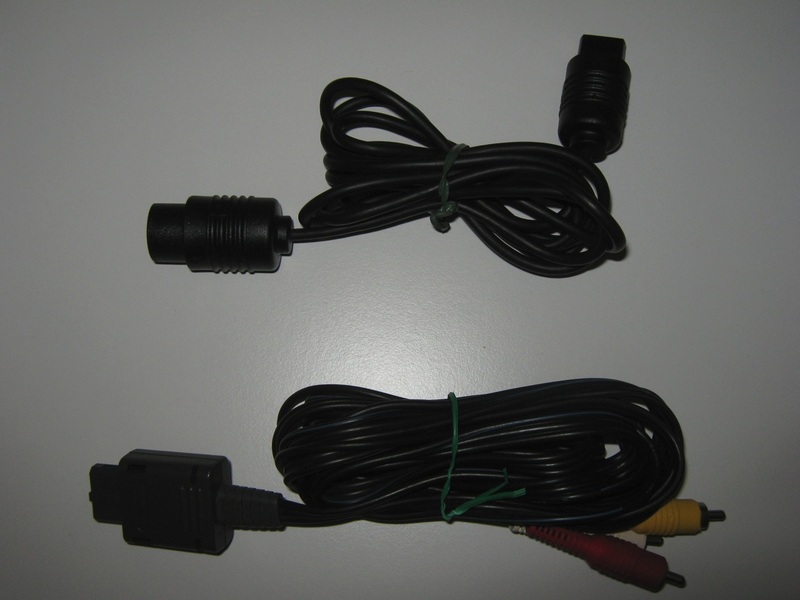 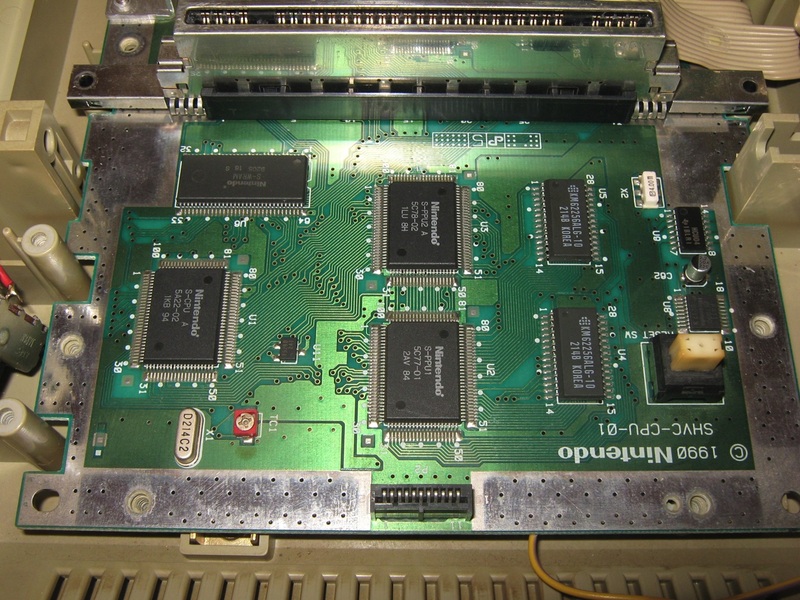 With this console and the Backup unit Super Wildcard DX in the 90′s the Nightfall group has released several Trainer / Crack and Demo for the Snes / Famicom scene.